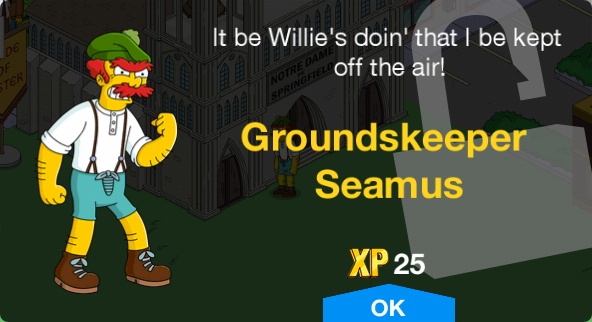 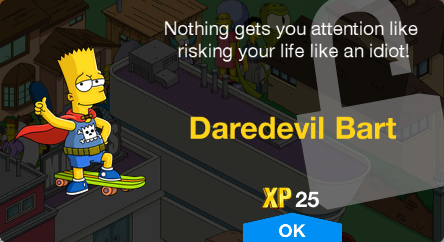 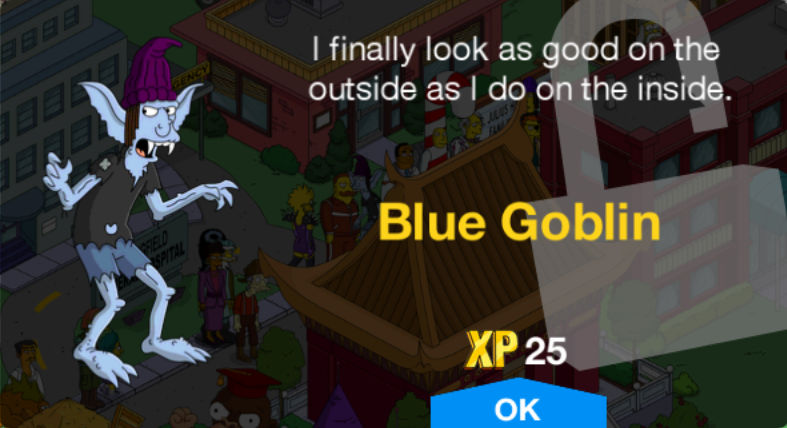 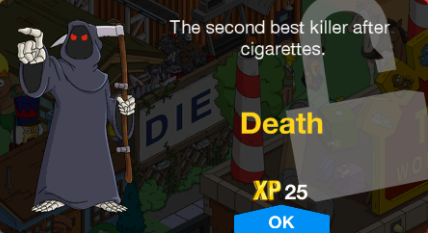 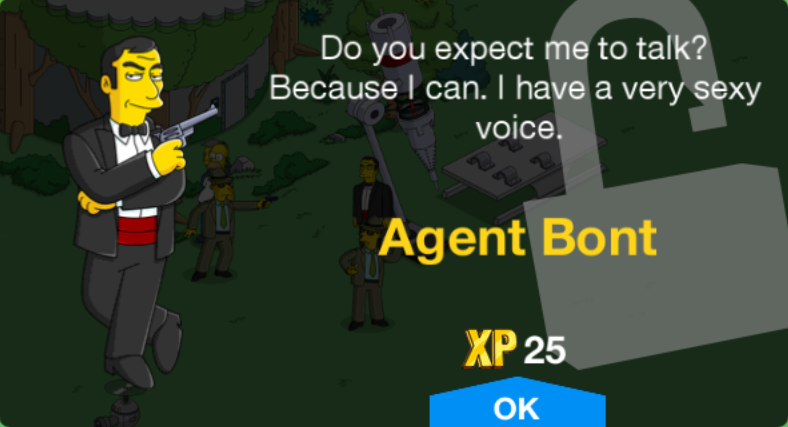 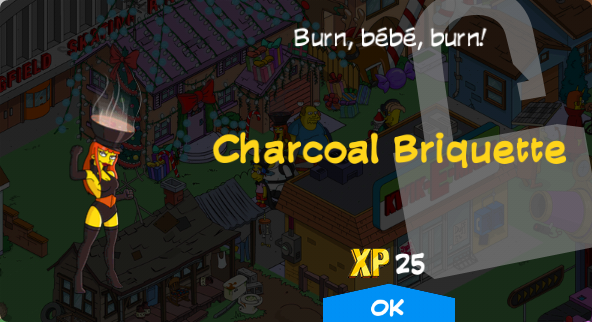 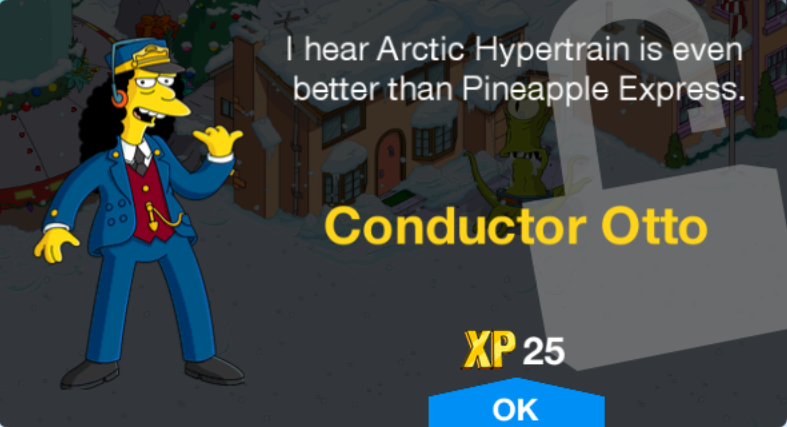 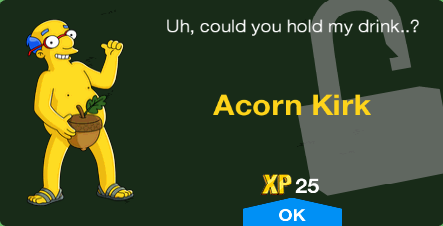 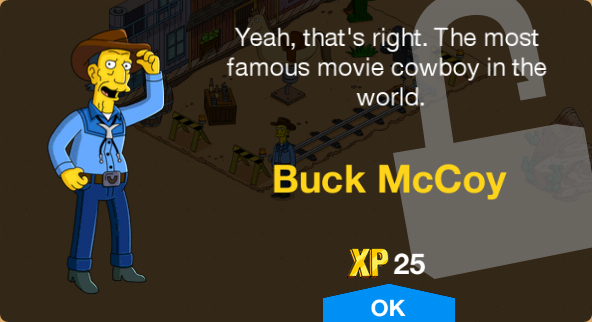 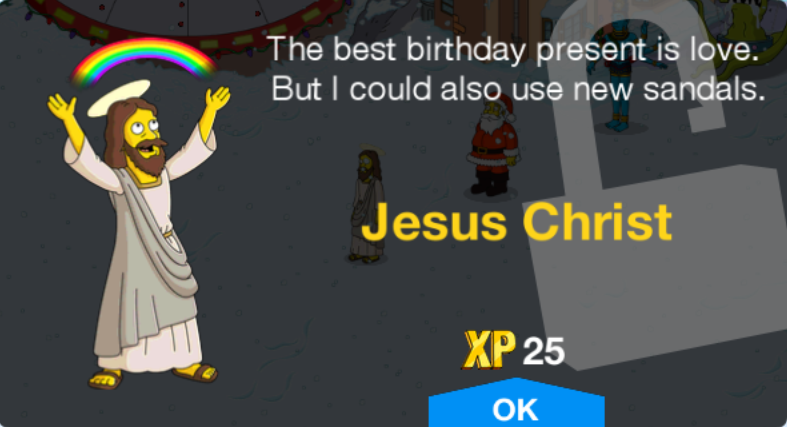 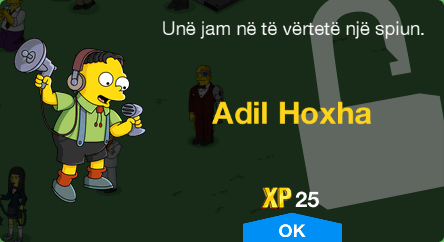 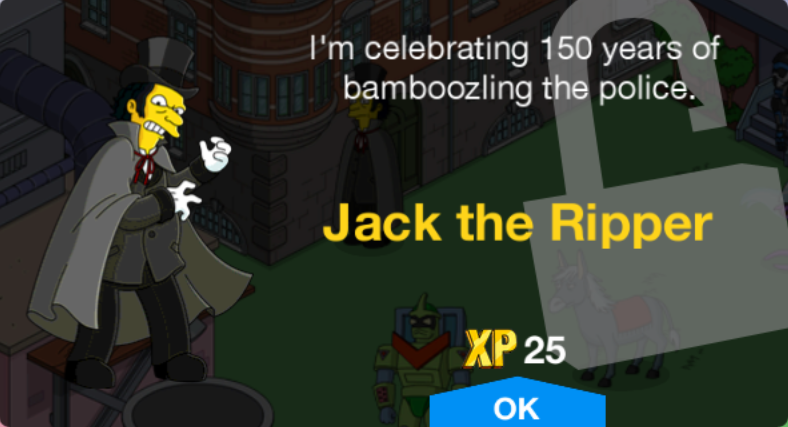 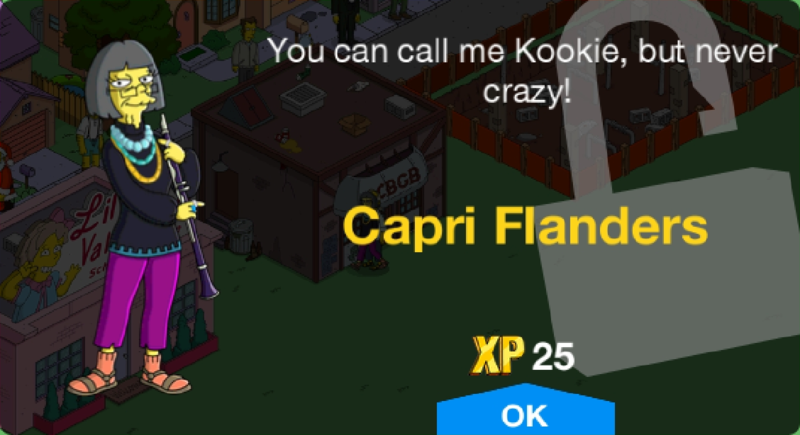 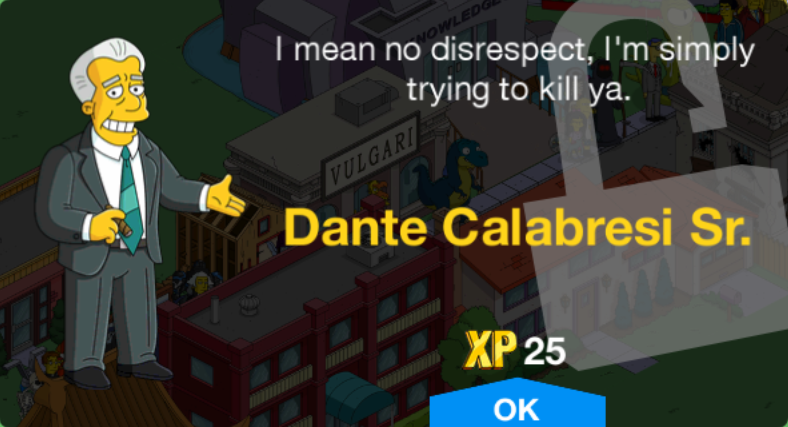 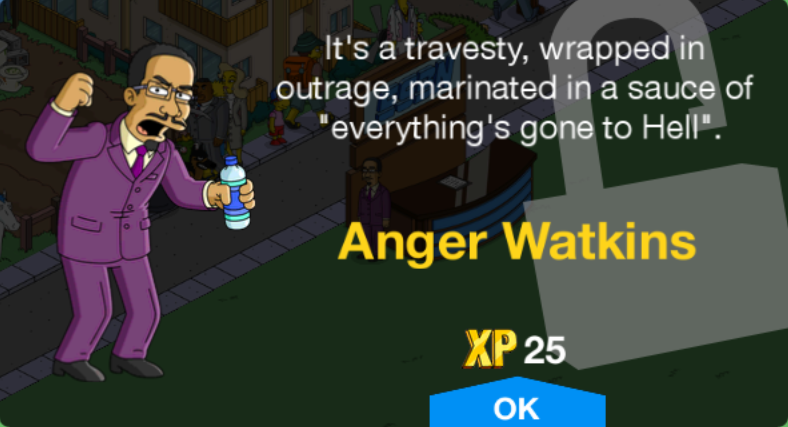 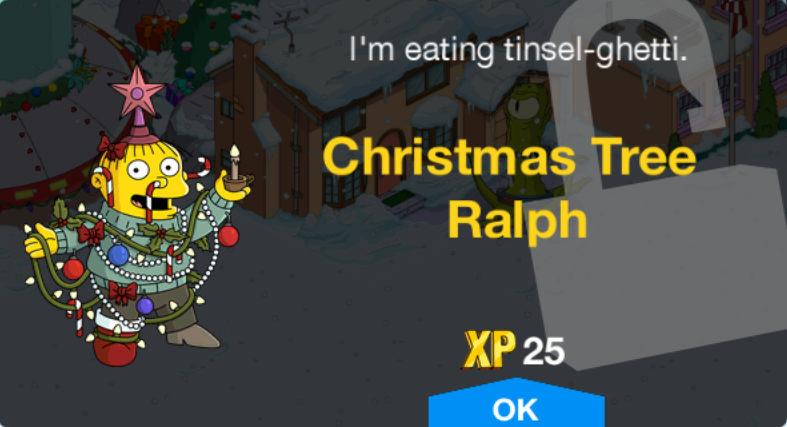 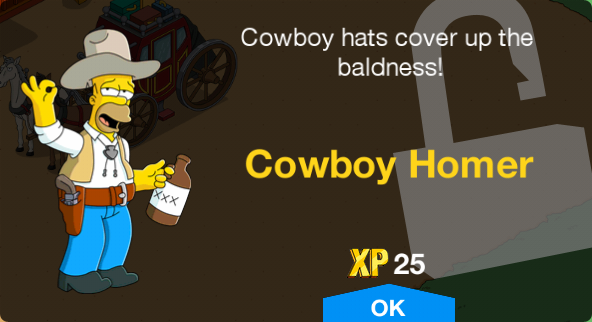 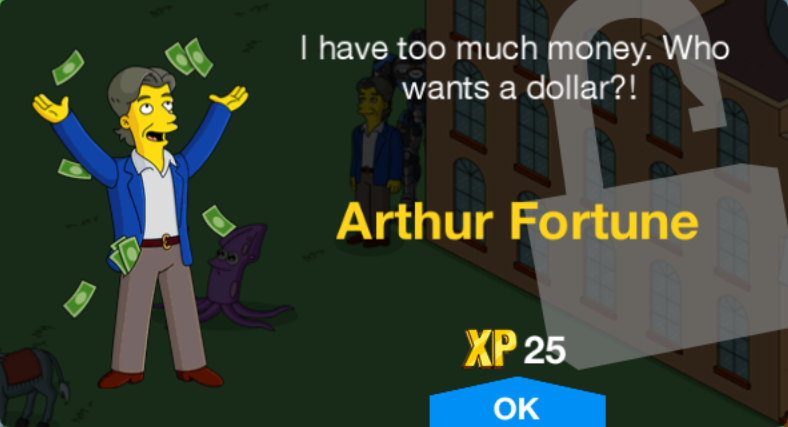 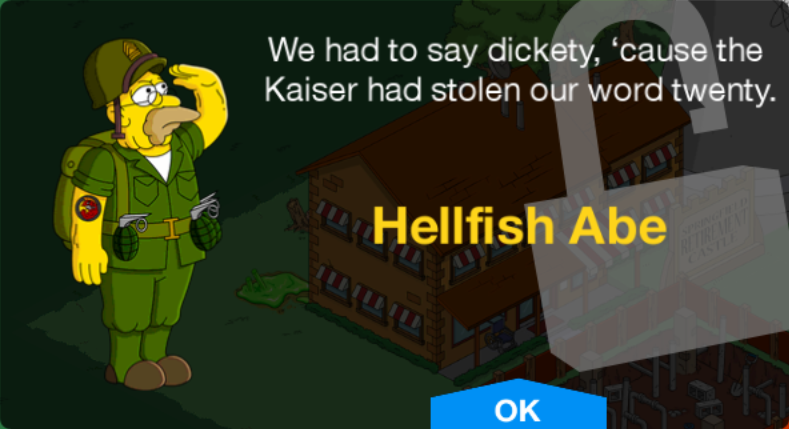 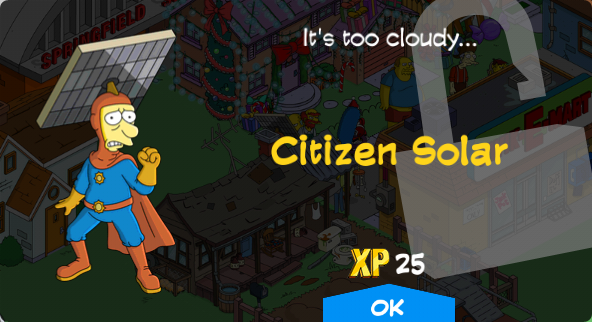 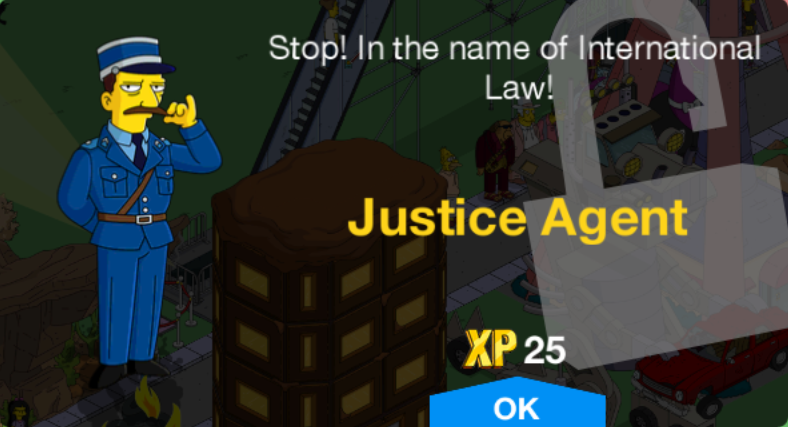 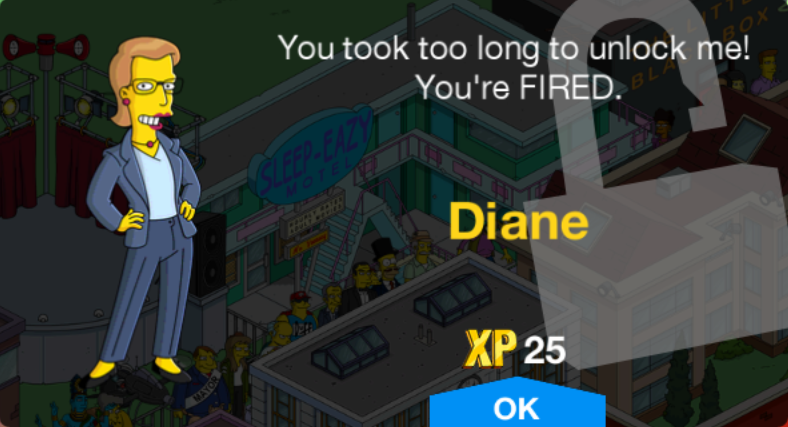 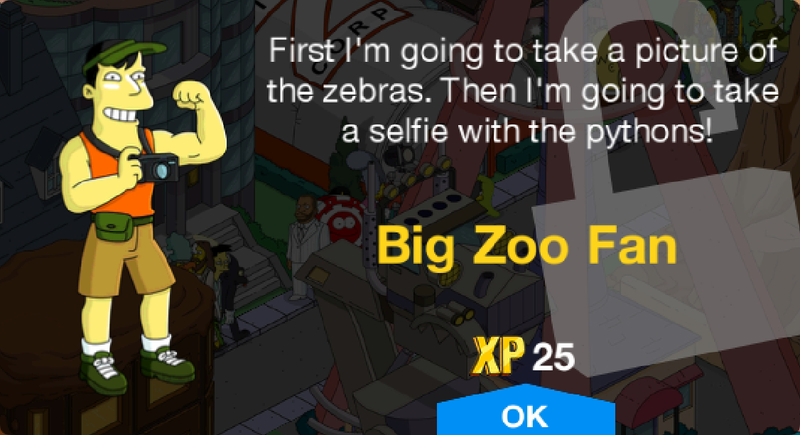 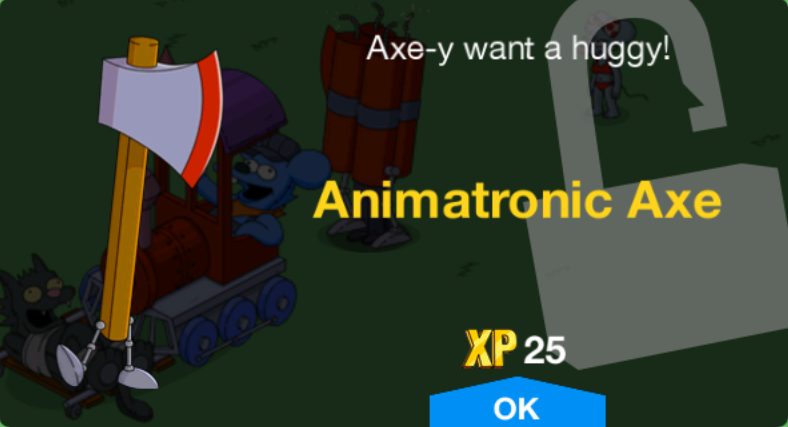 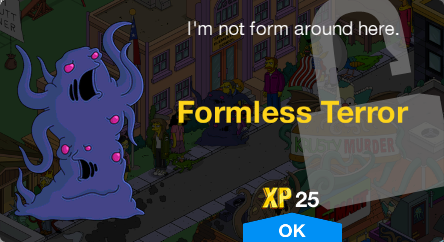 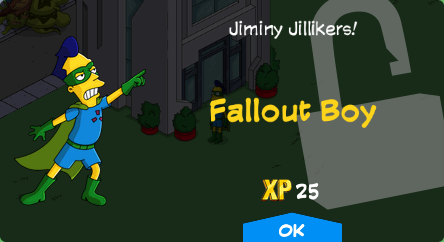 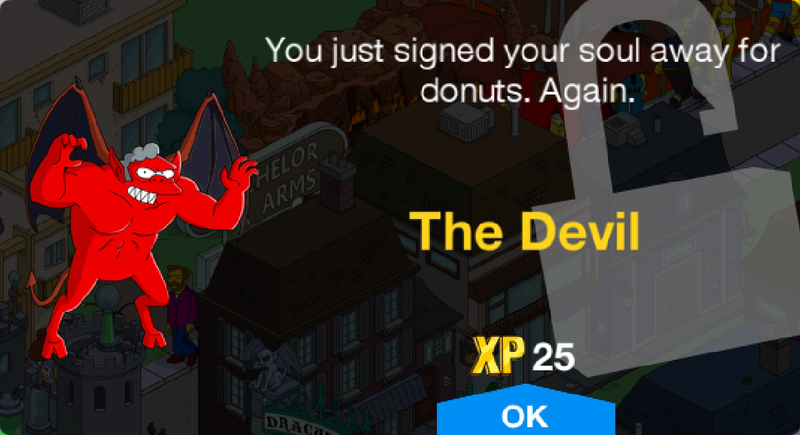 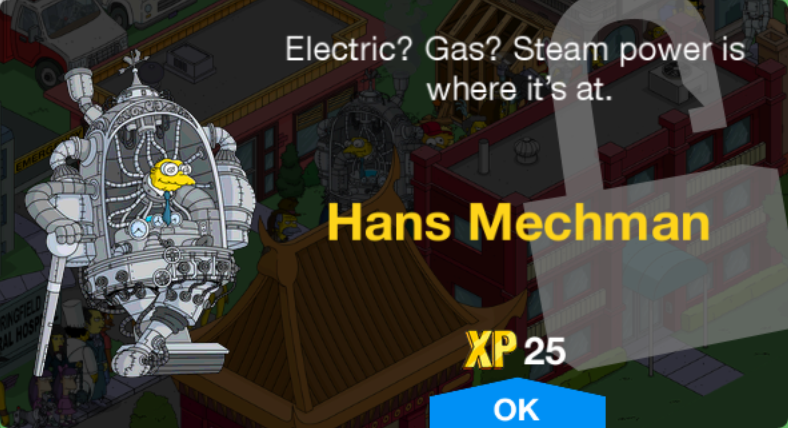 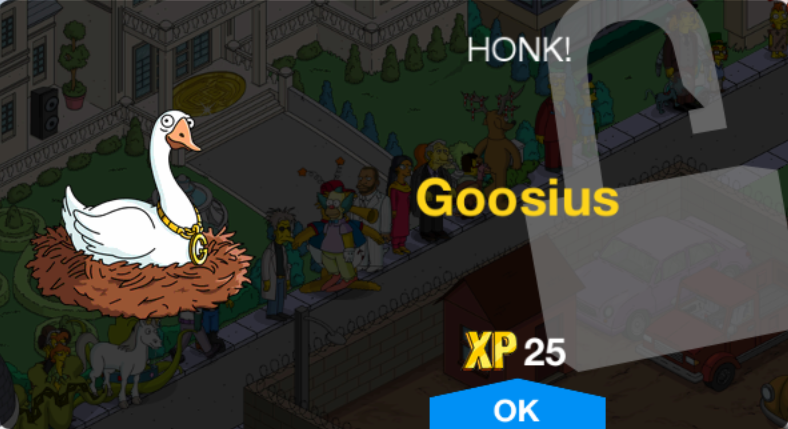 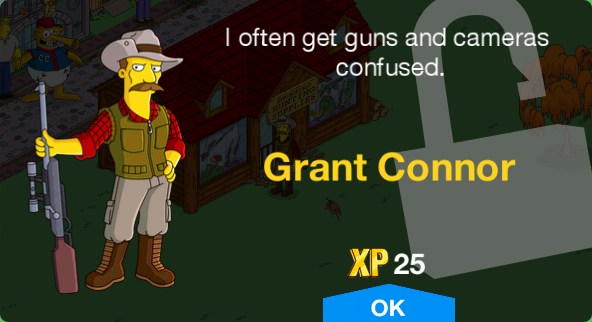 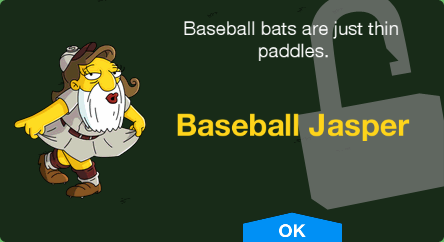 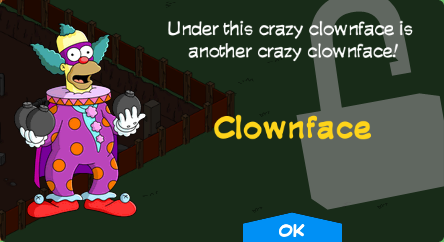 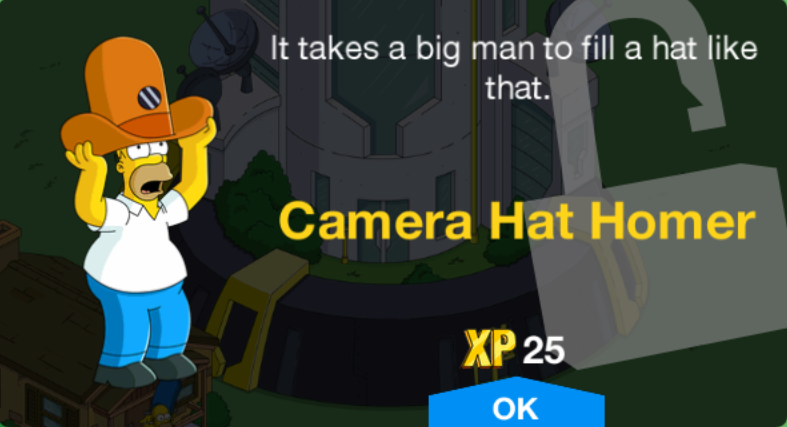 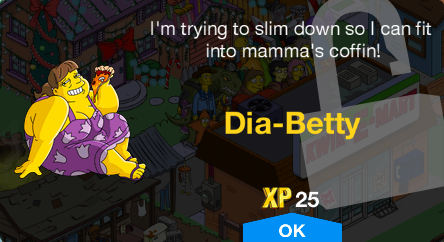 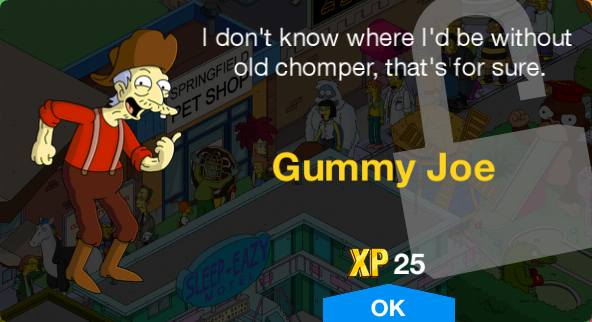 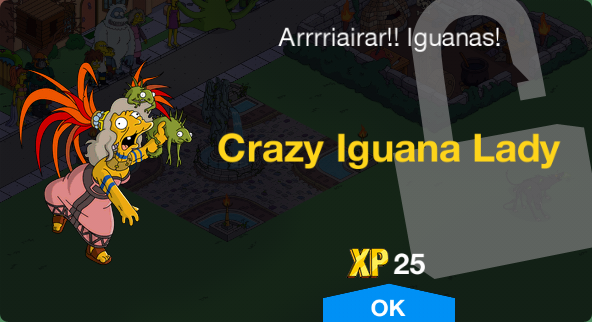 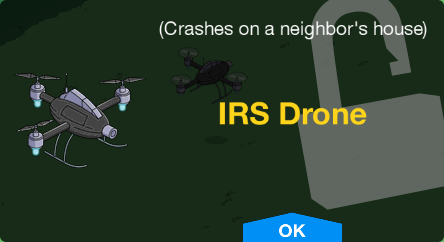 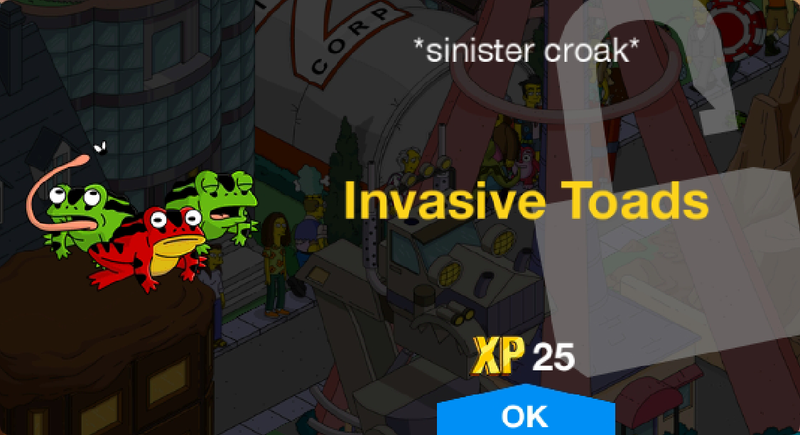 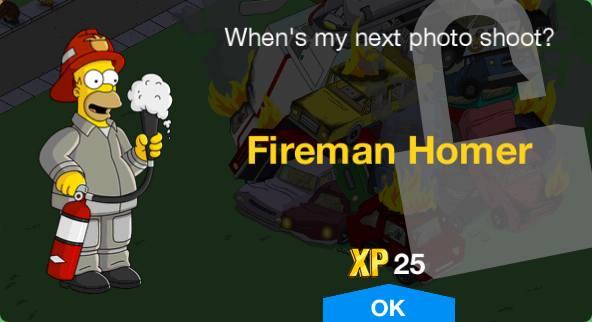 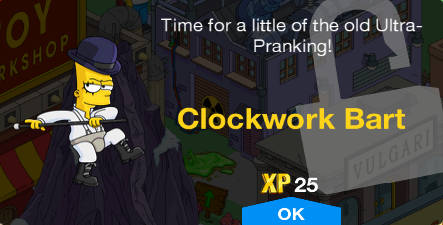 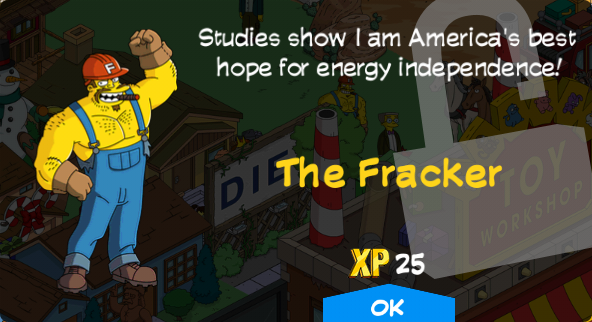 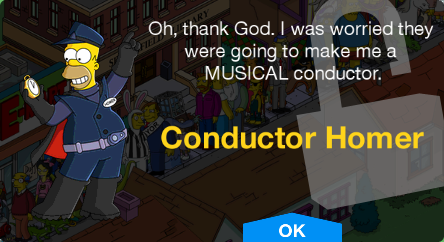 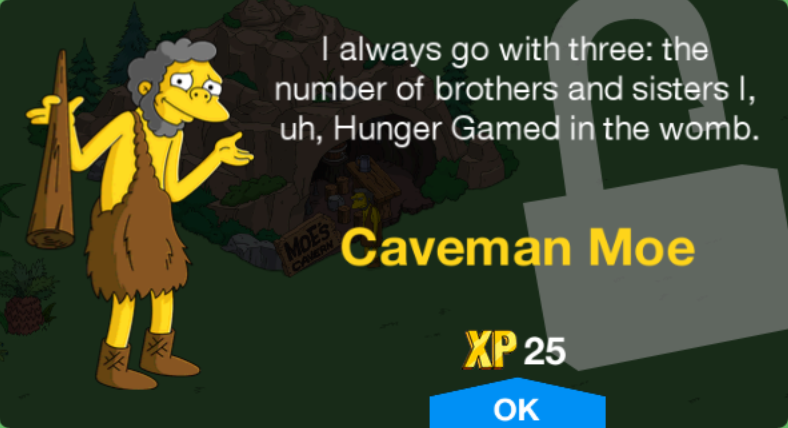 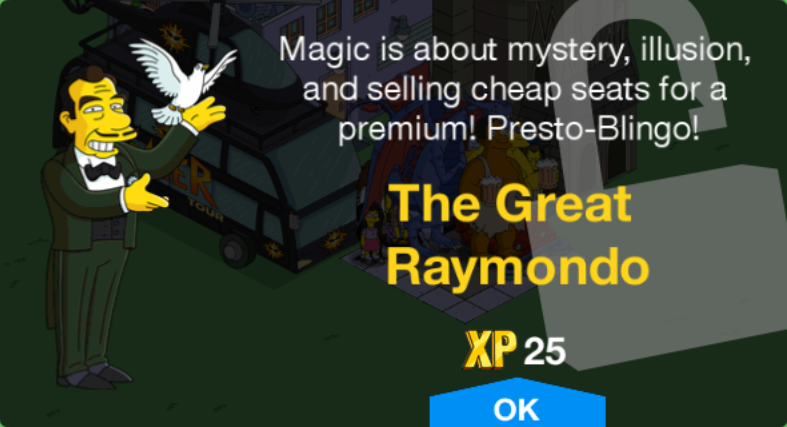 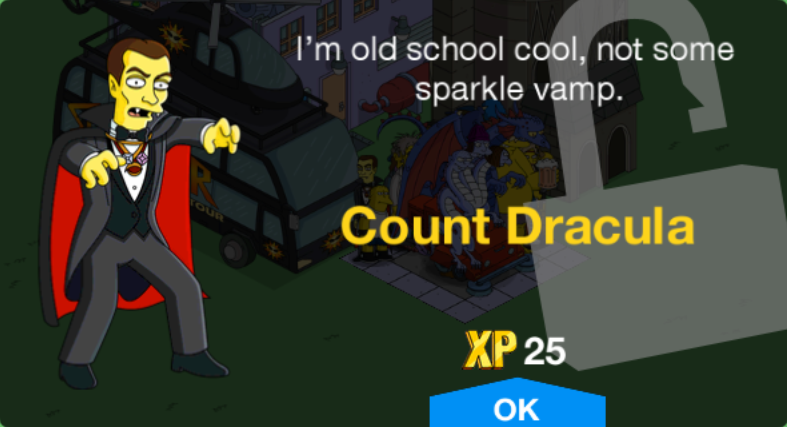 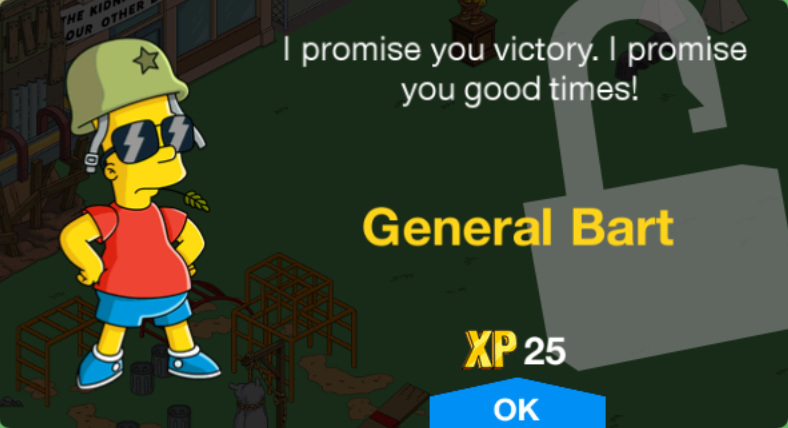 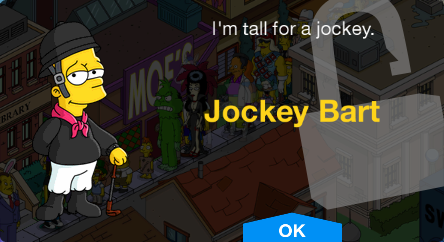 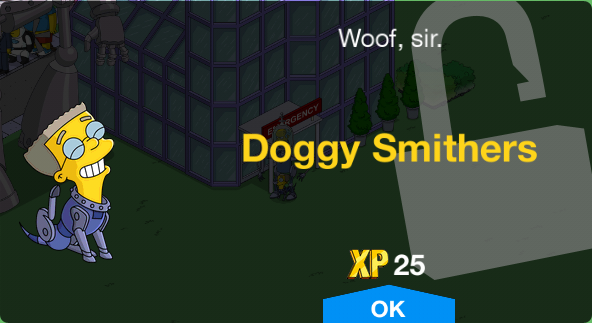 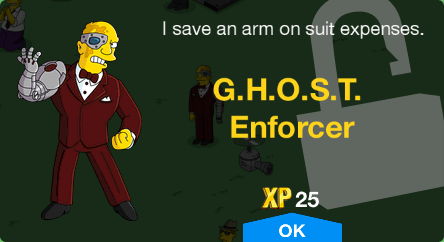 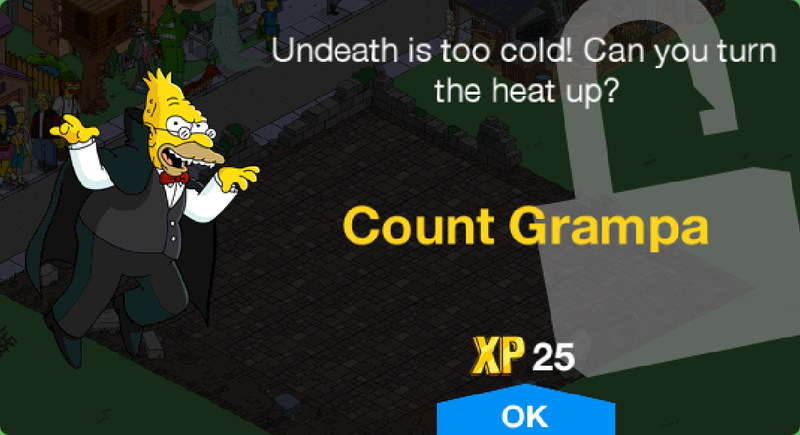 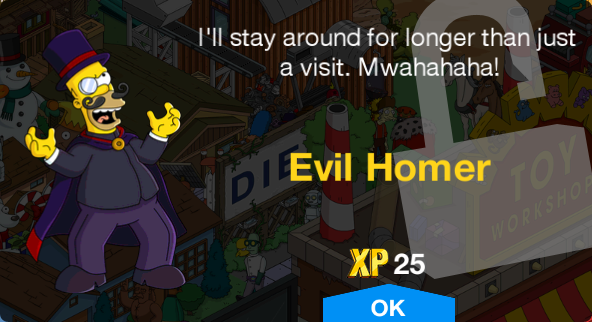 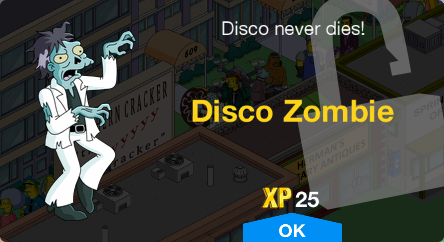 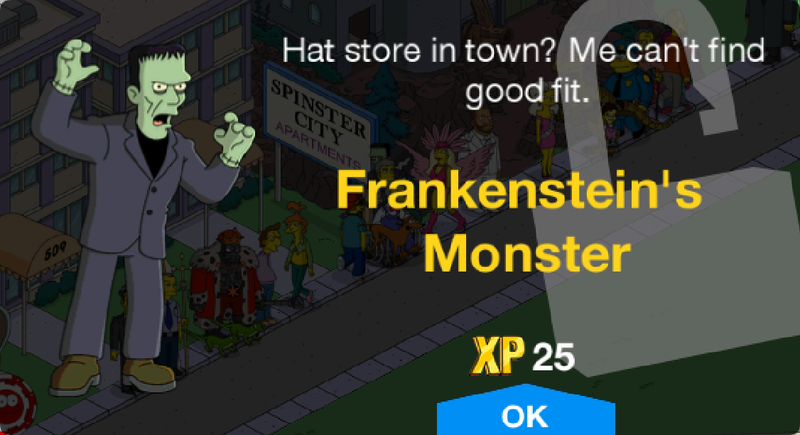 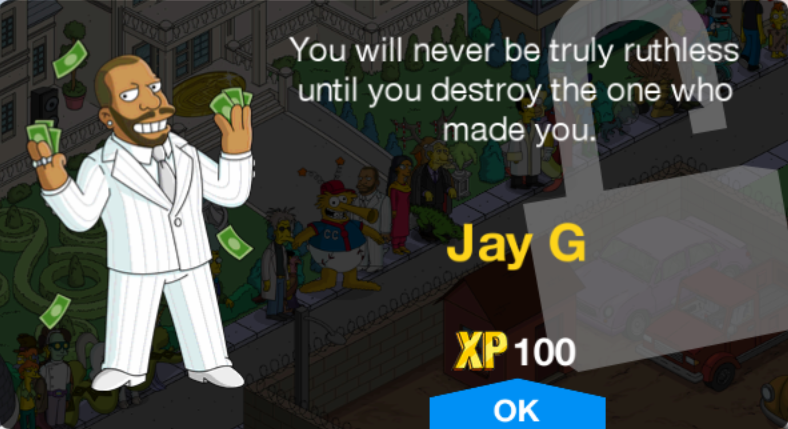 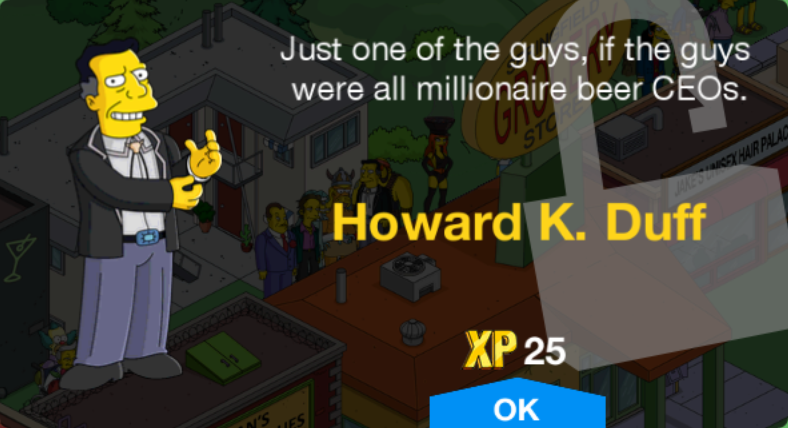 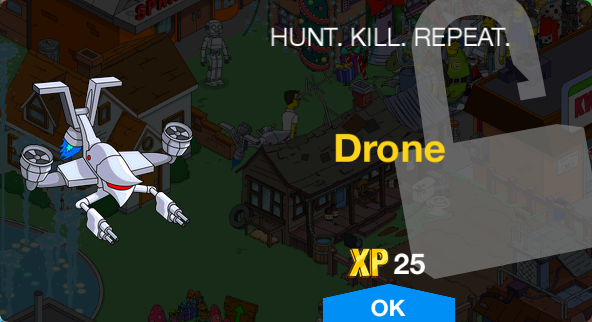 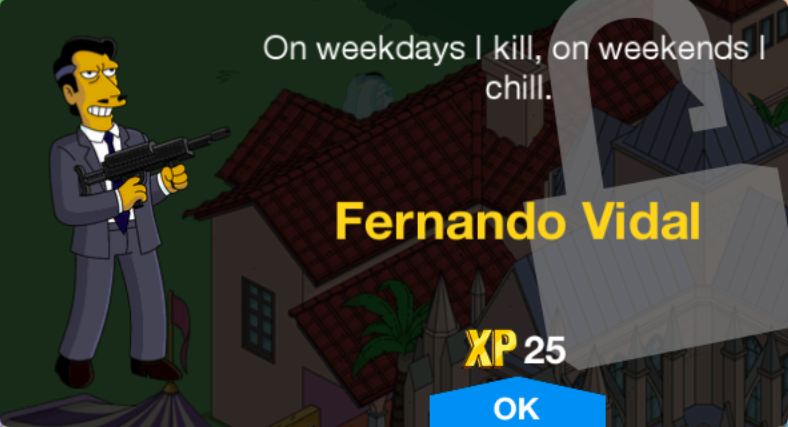 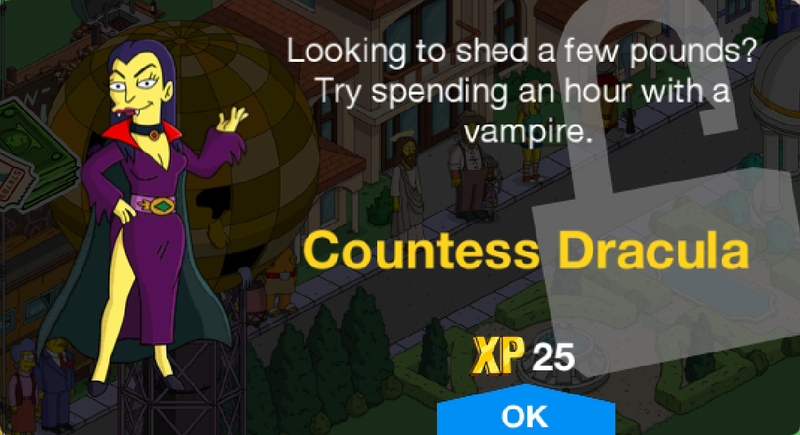 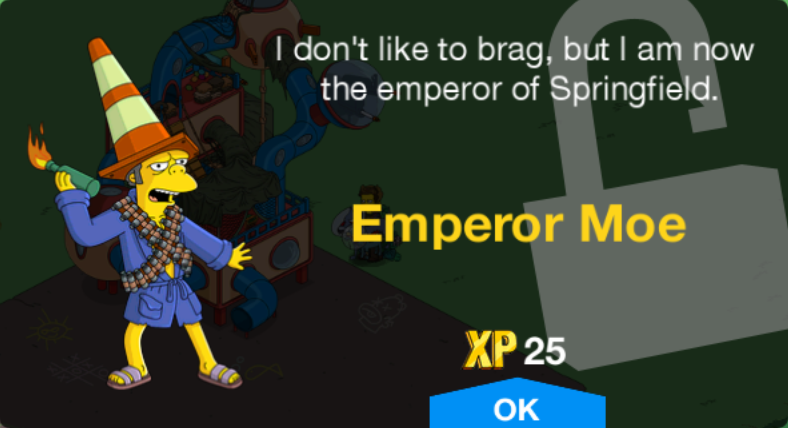 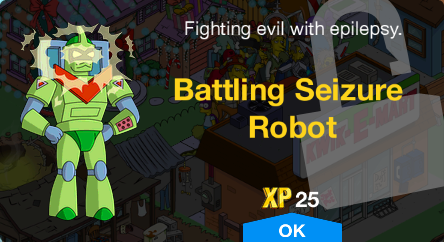 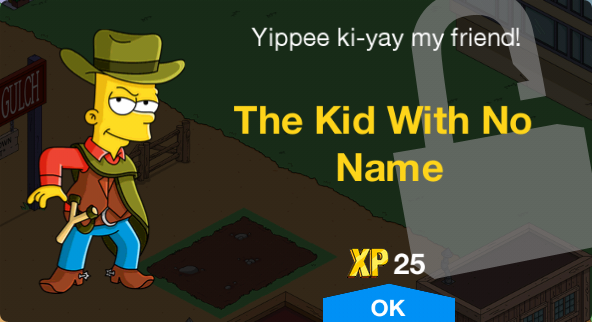 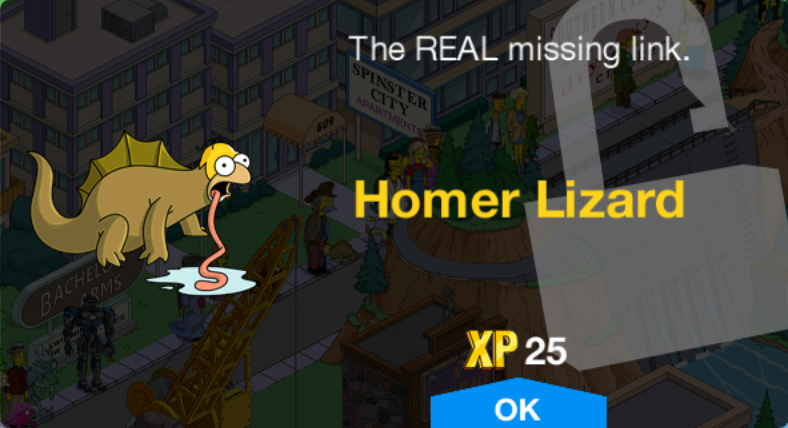 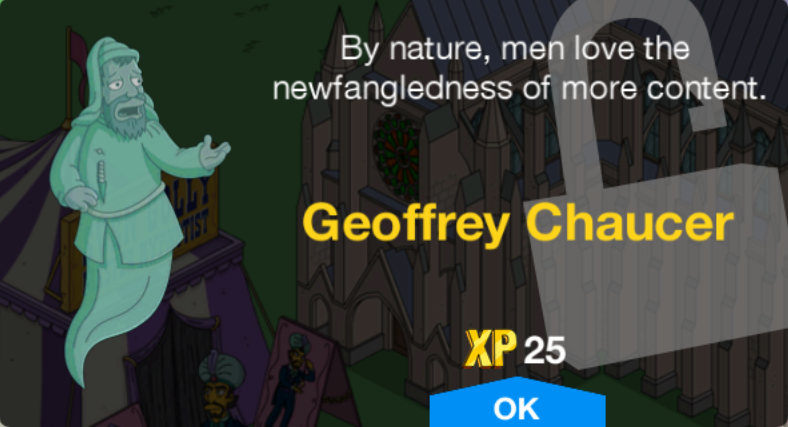 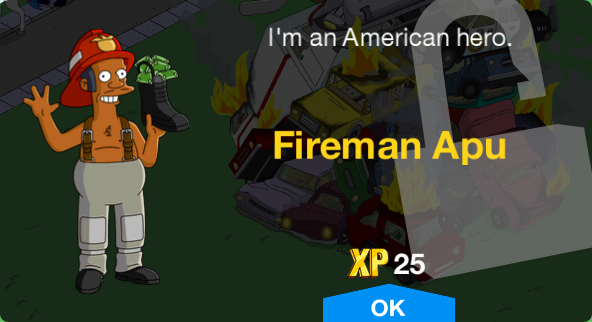 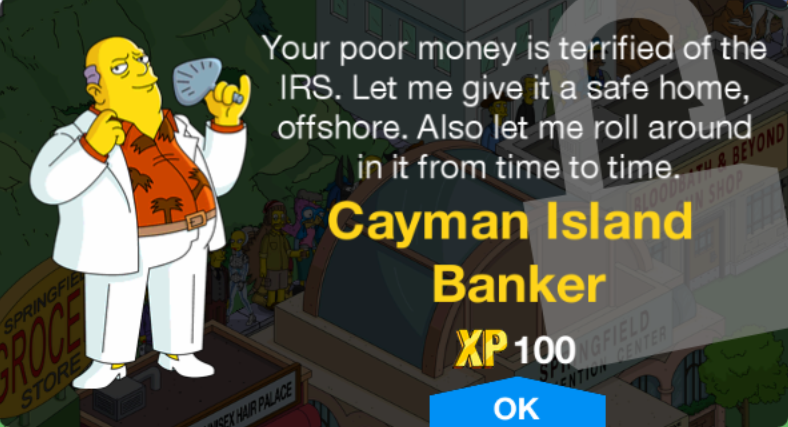 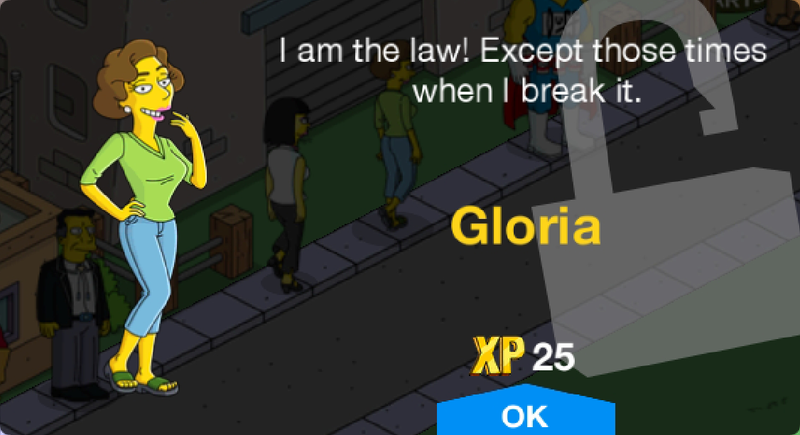 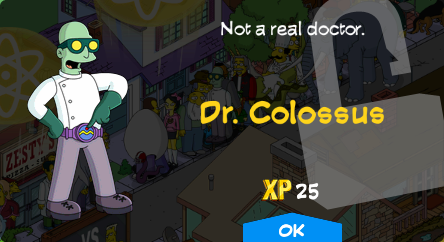 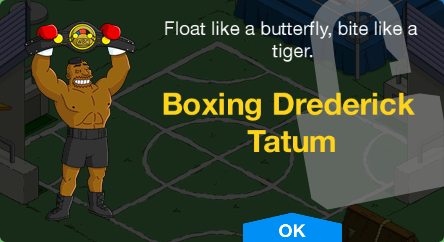 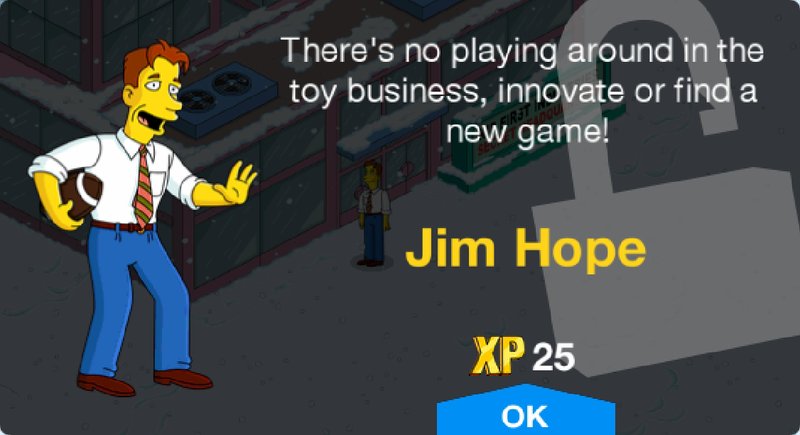 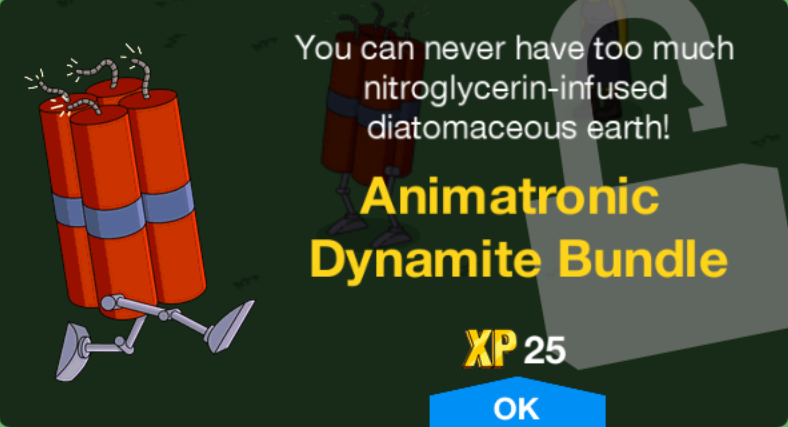 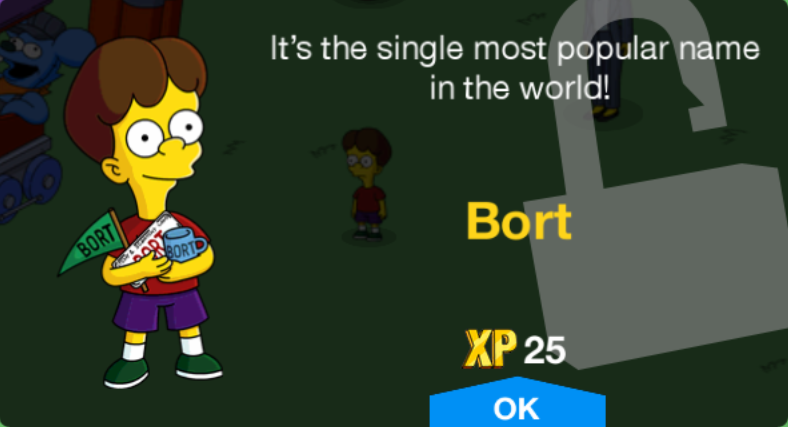 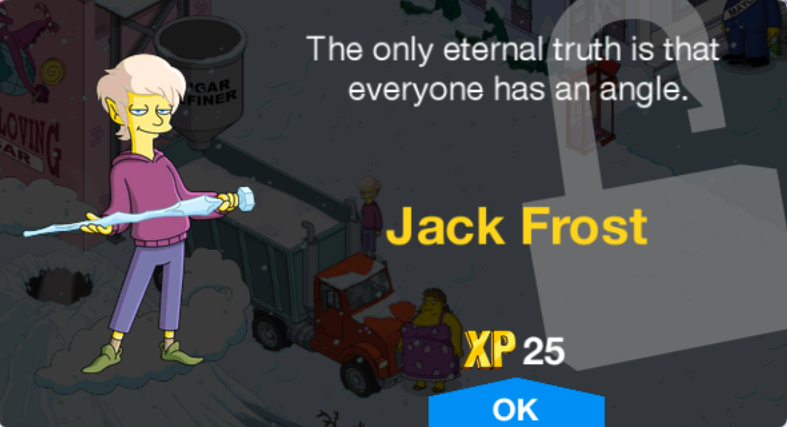 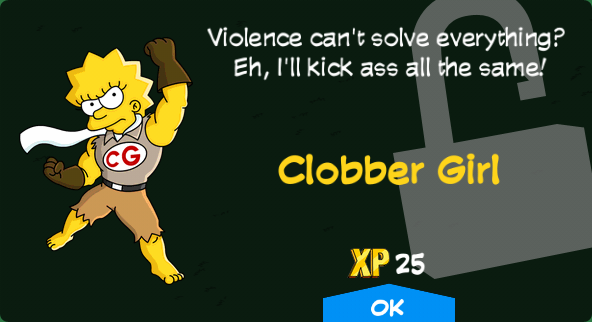 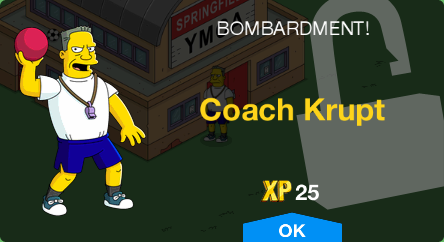 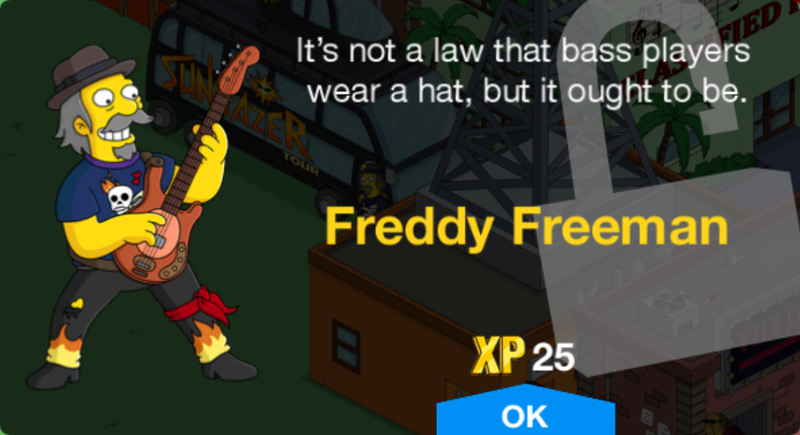 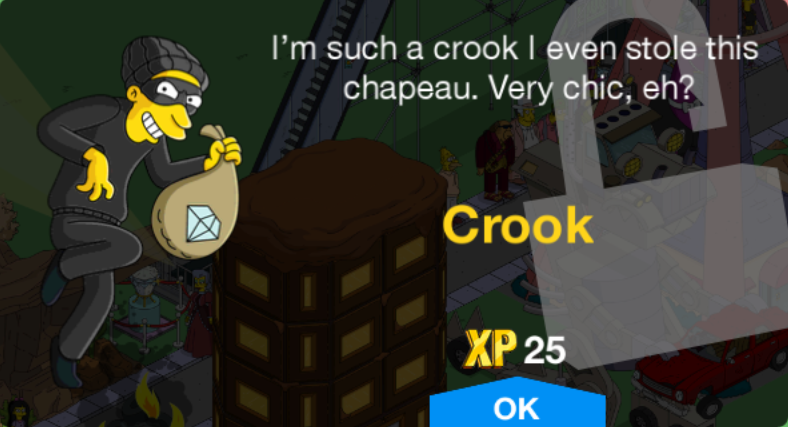 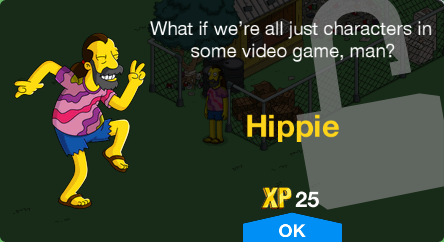 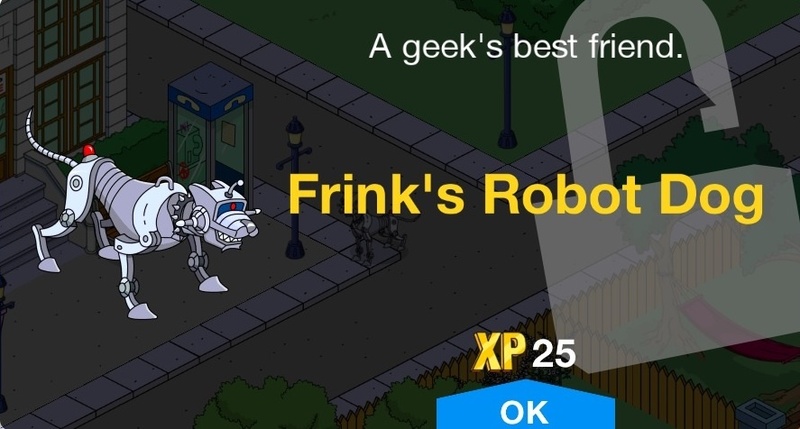 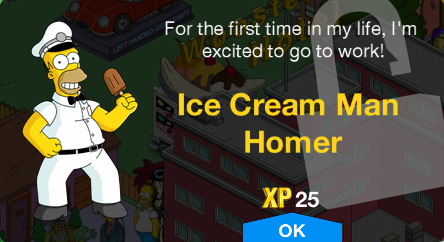 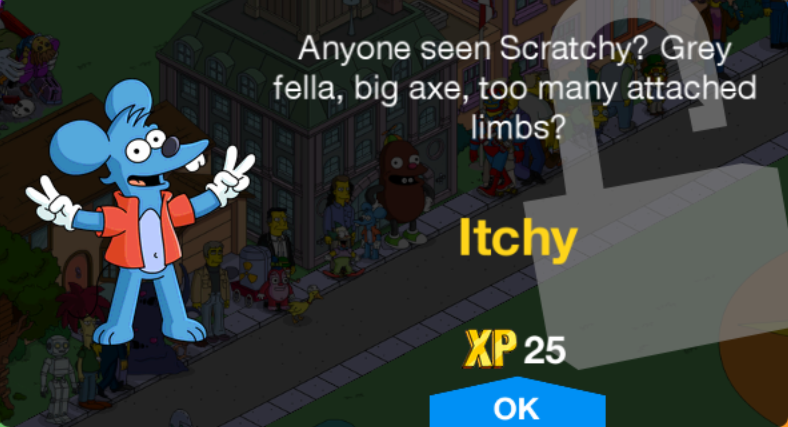 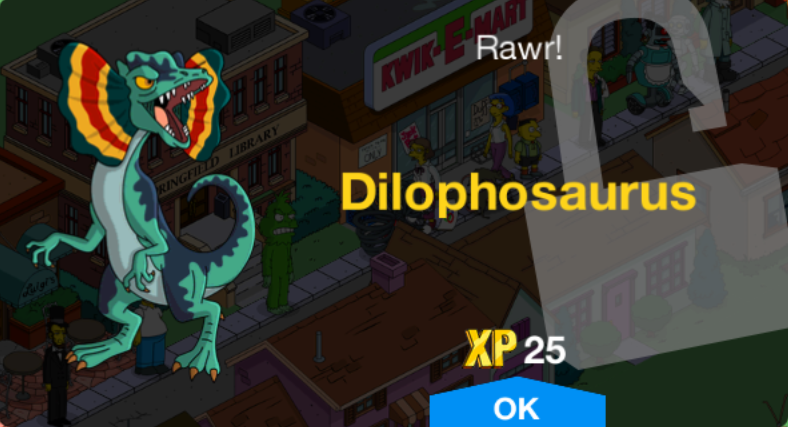 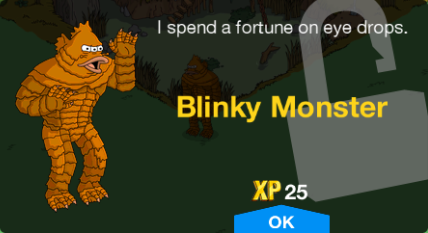 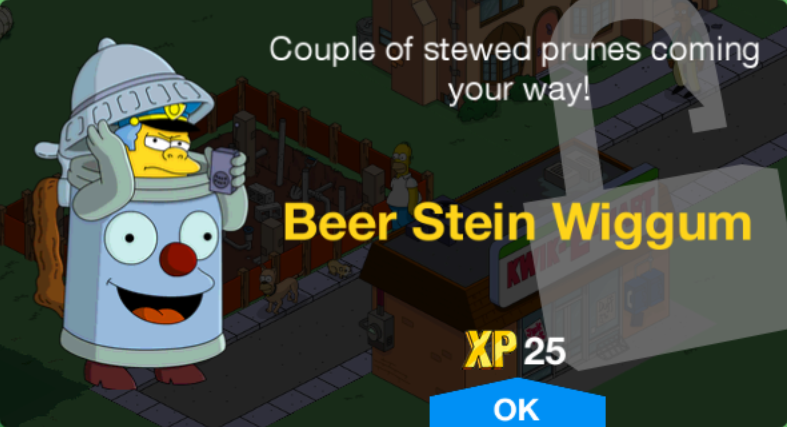 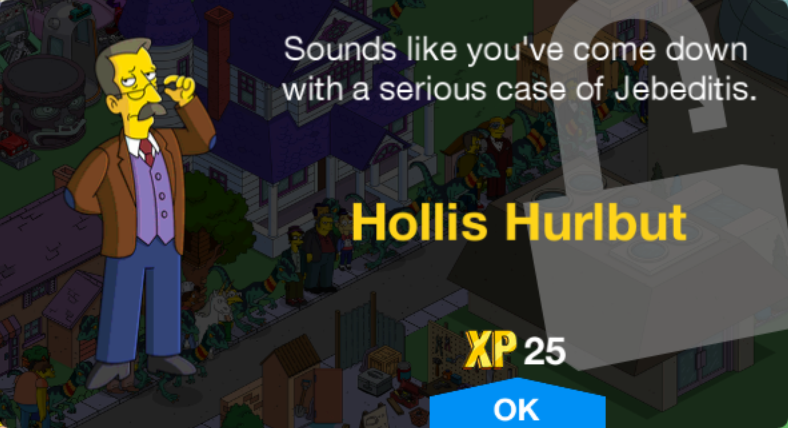 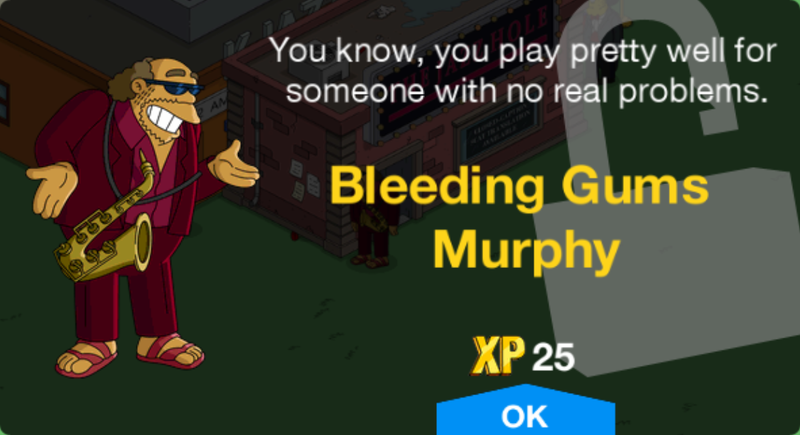 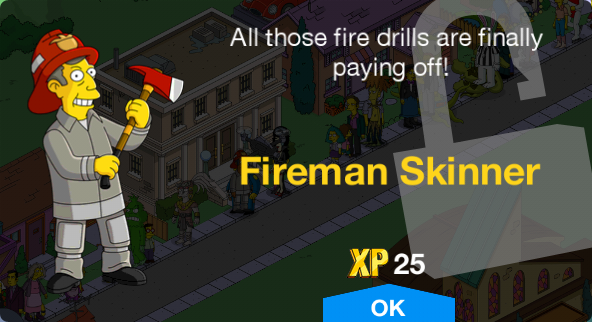 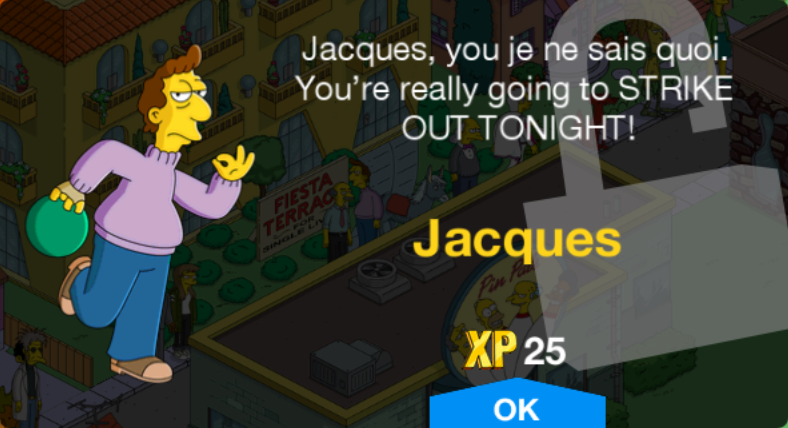 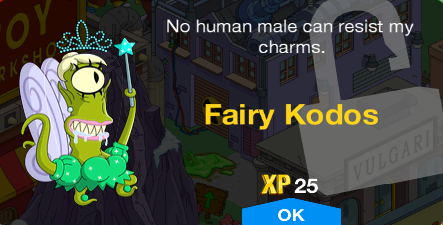 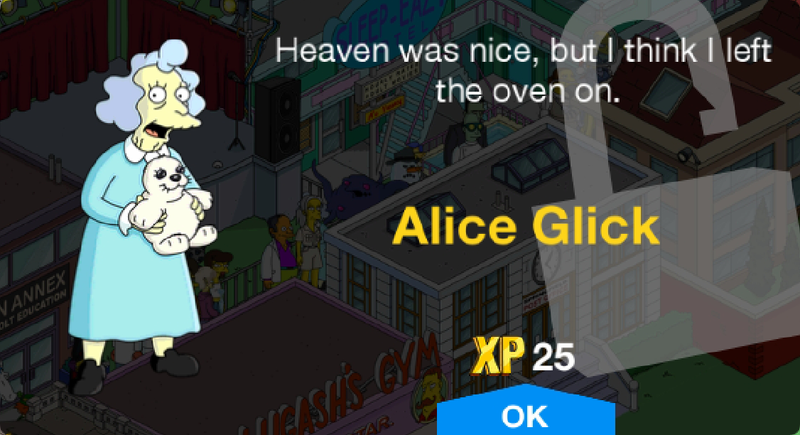 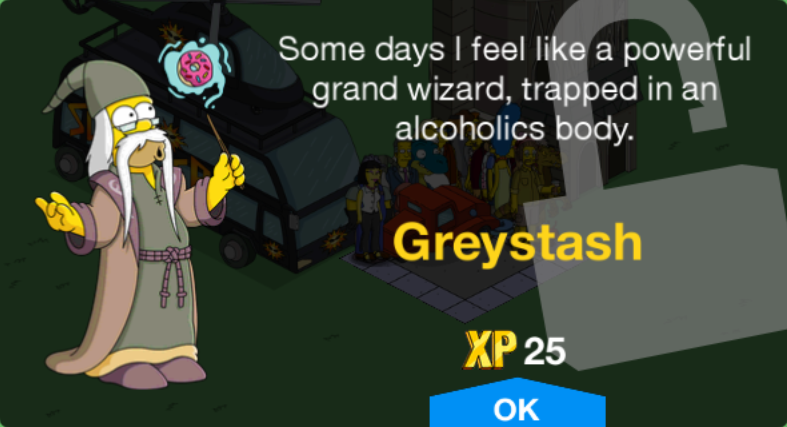 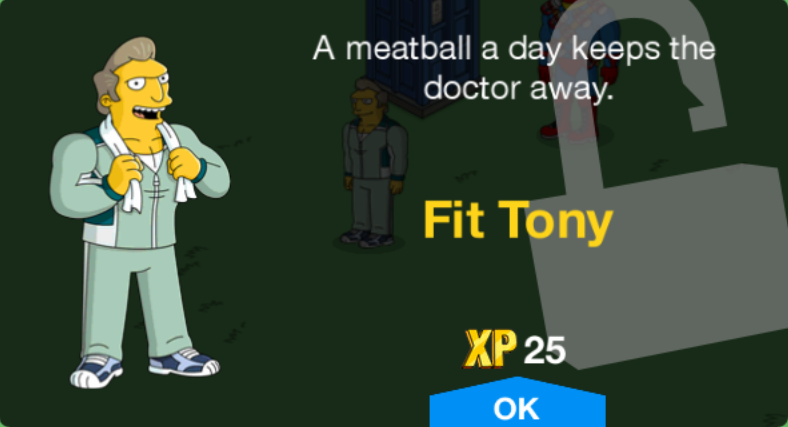 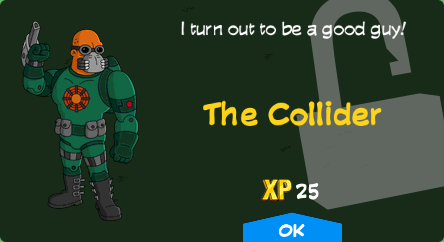 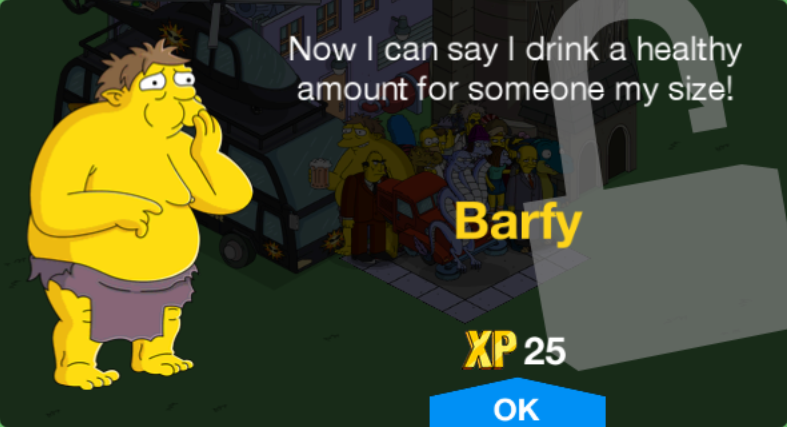 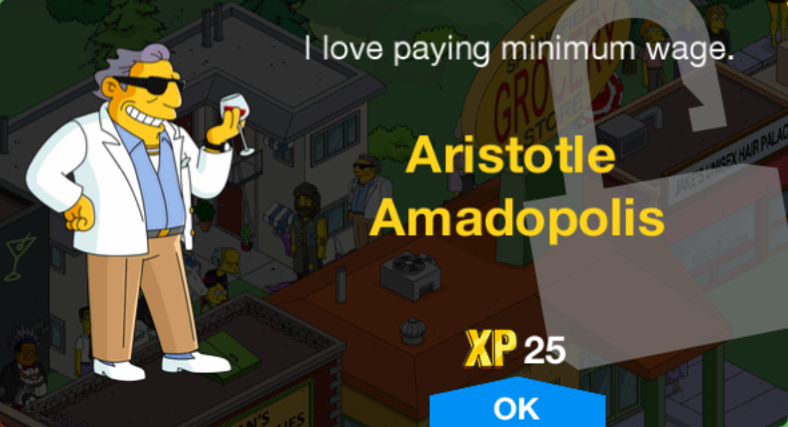 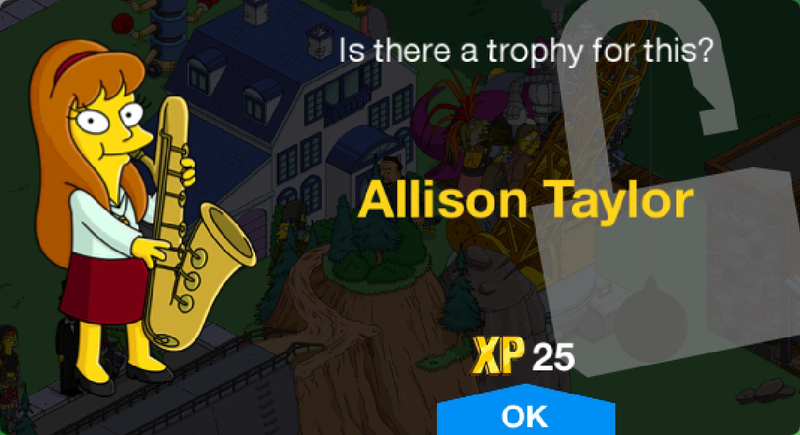 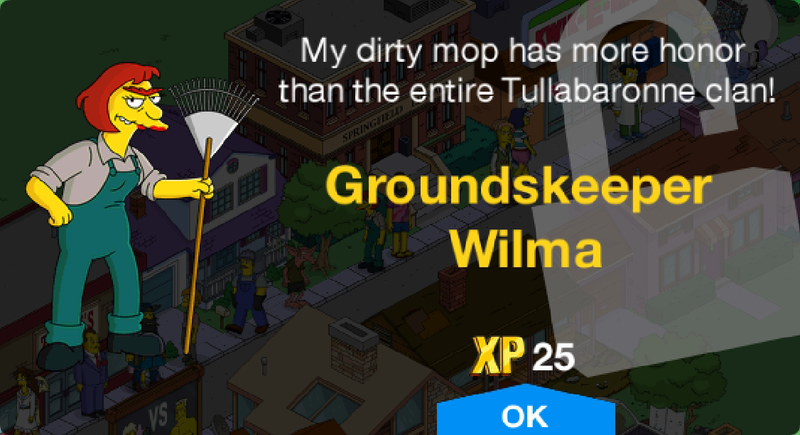 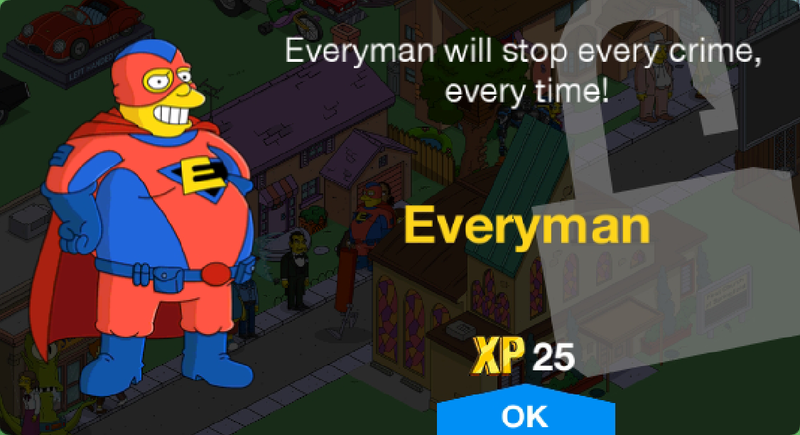 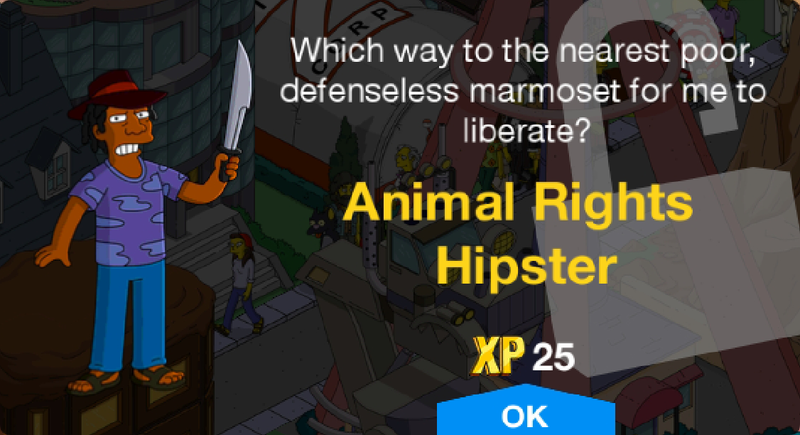 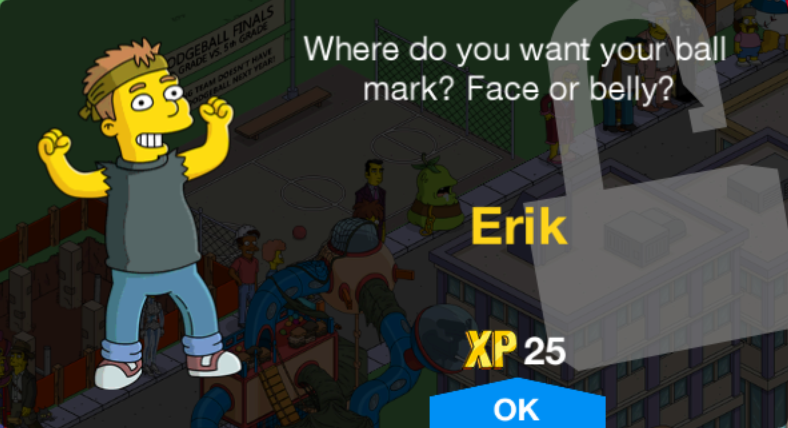 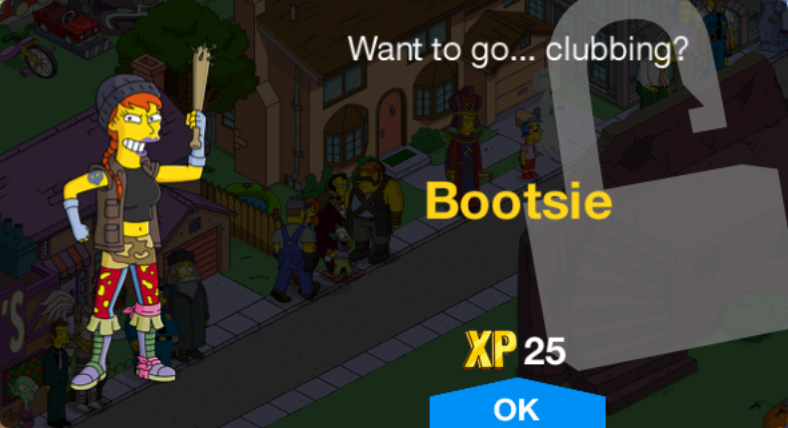 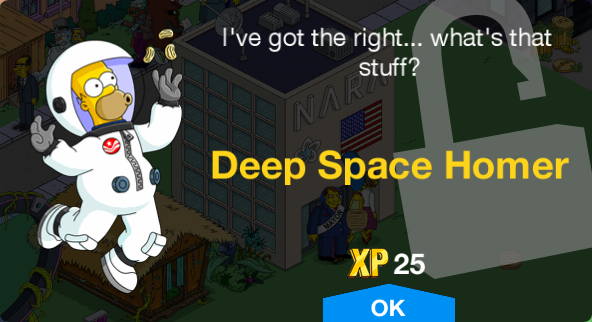 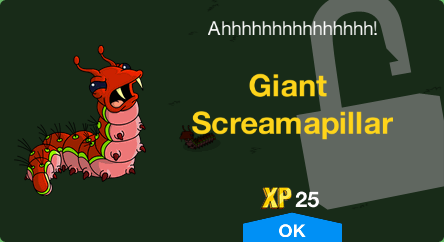 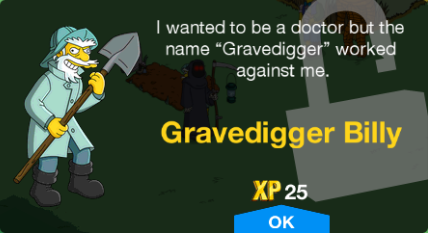 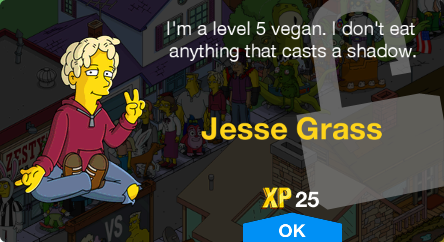 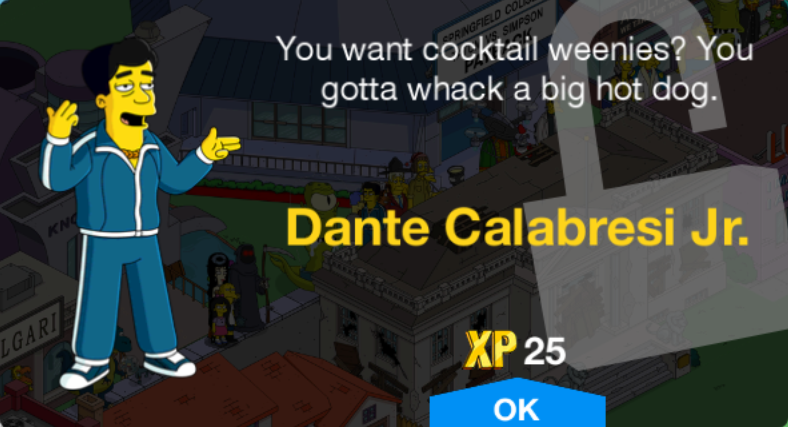 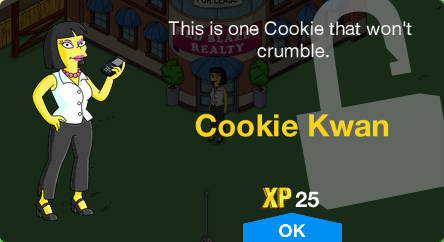 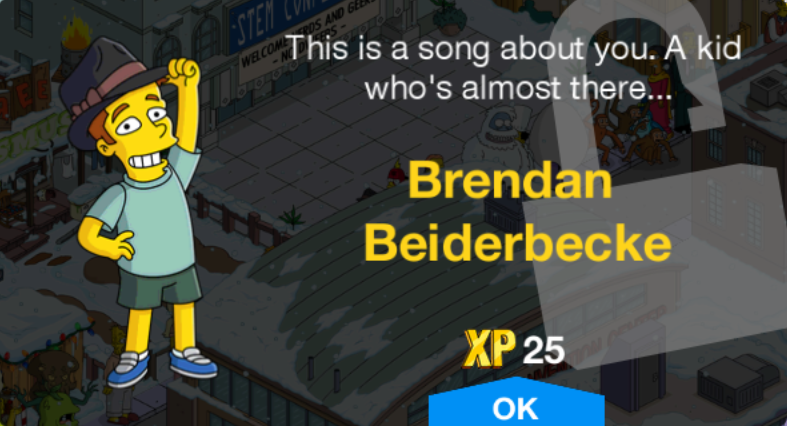 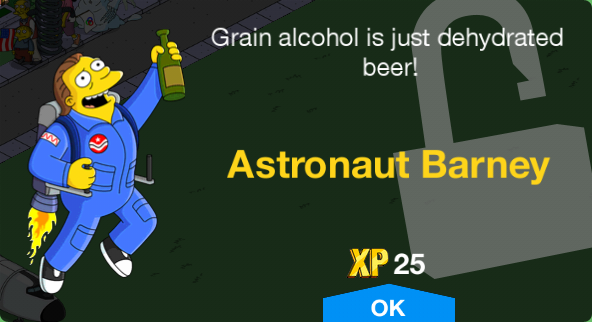 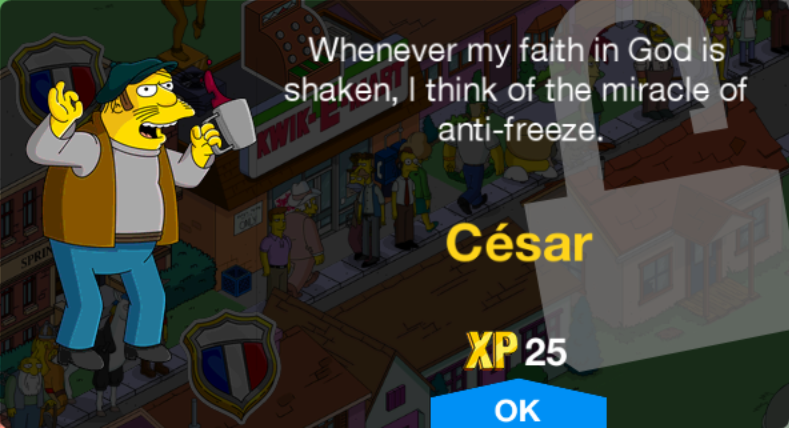 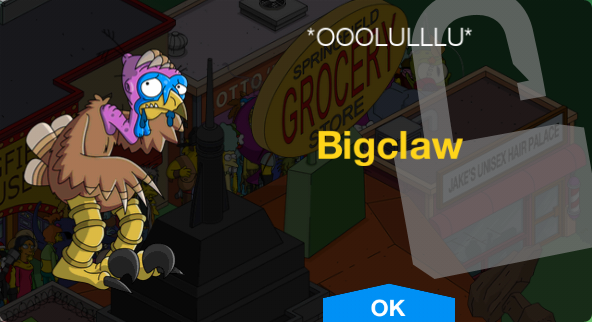 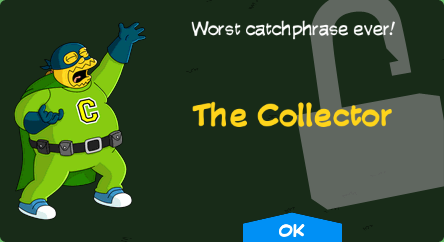 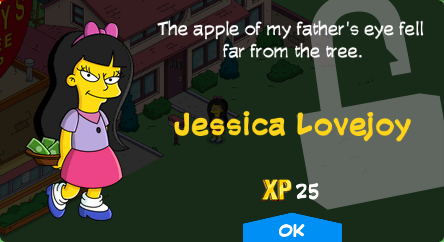 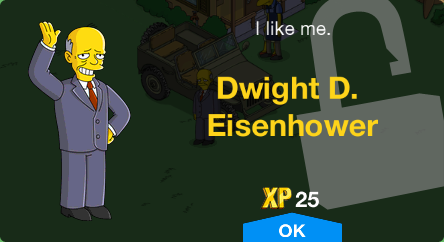 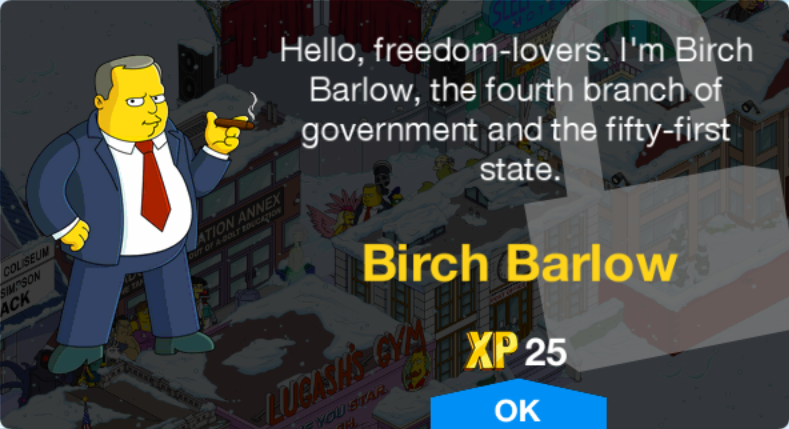 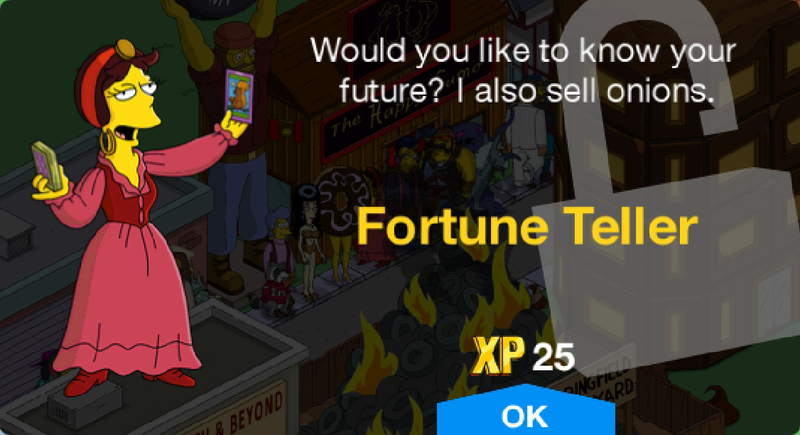 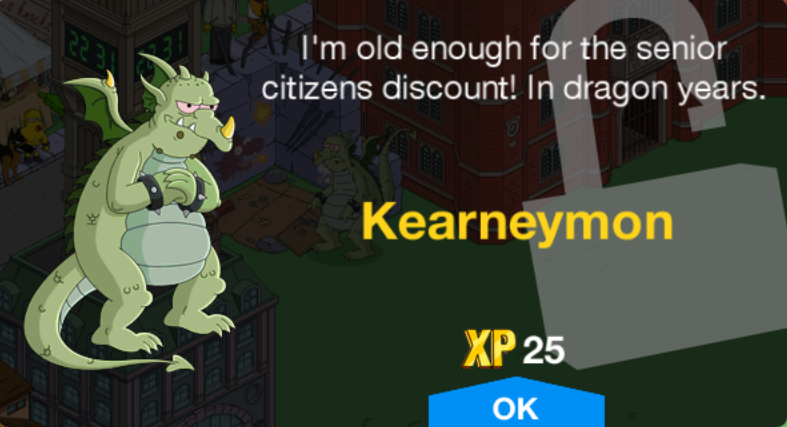 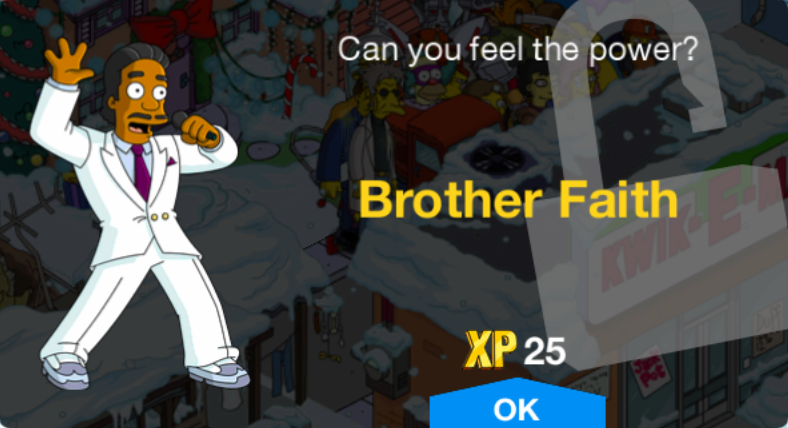 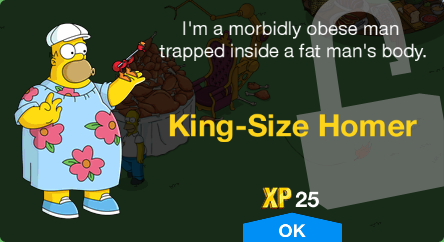 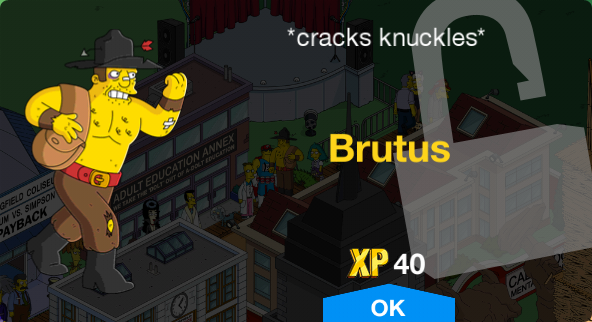 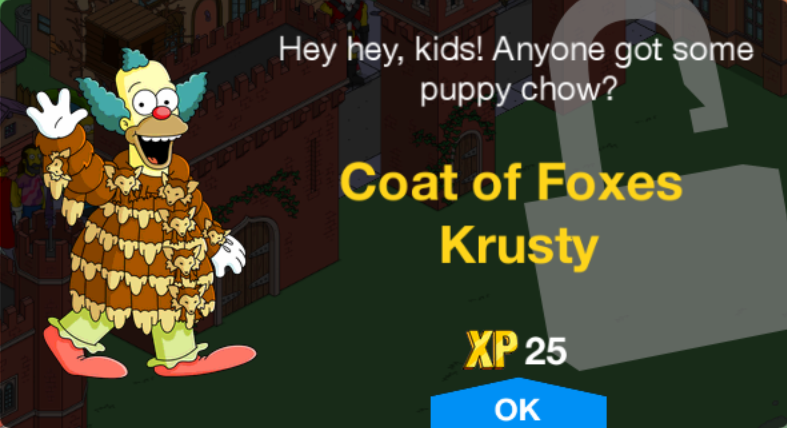 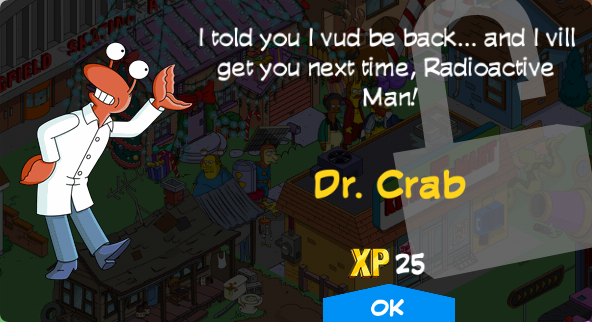 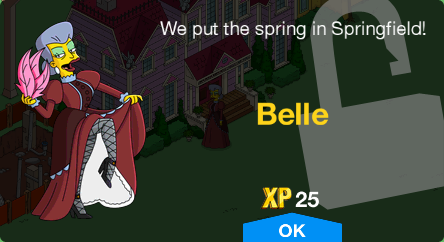 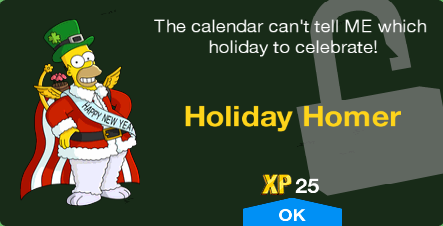 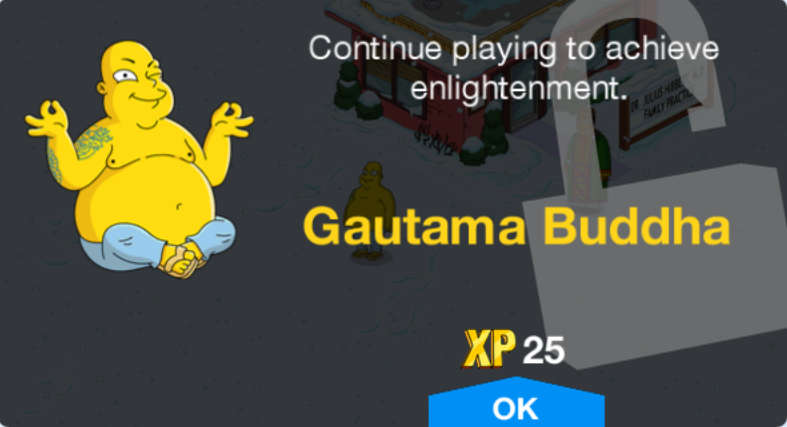 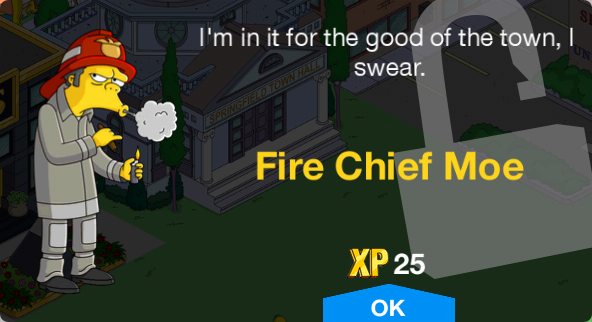 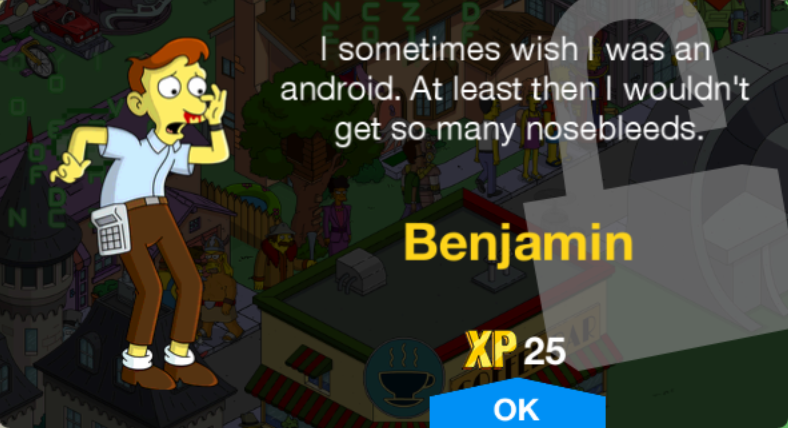 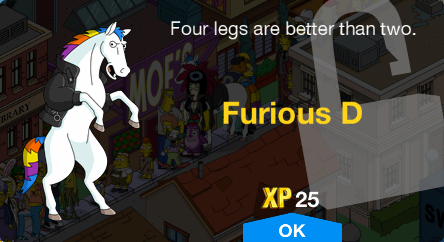 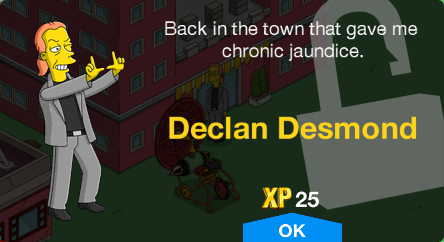 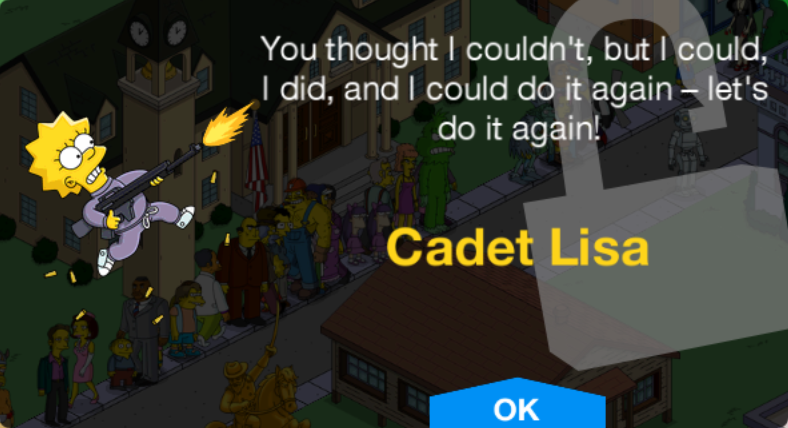 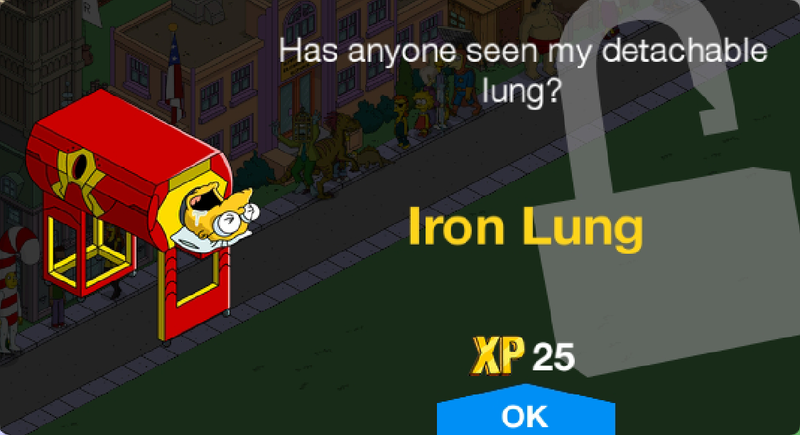 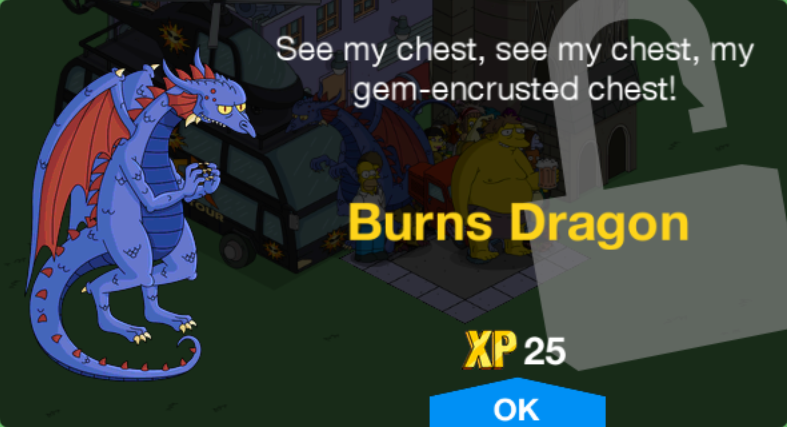 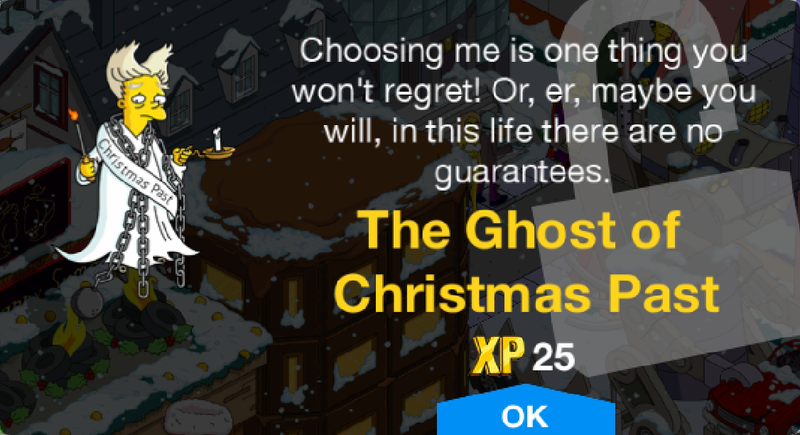 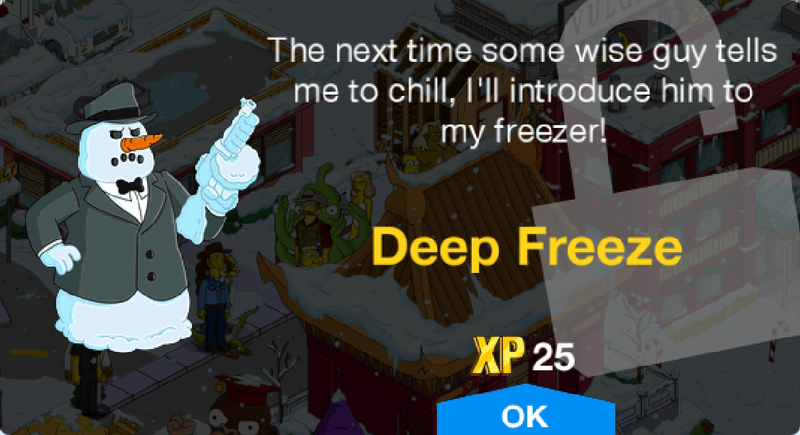 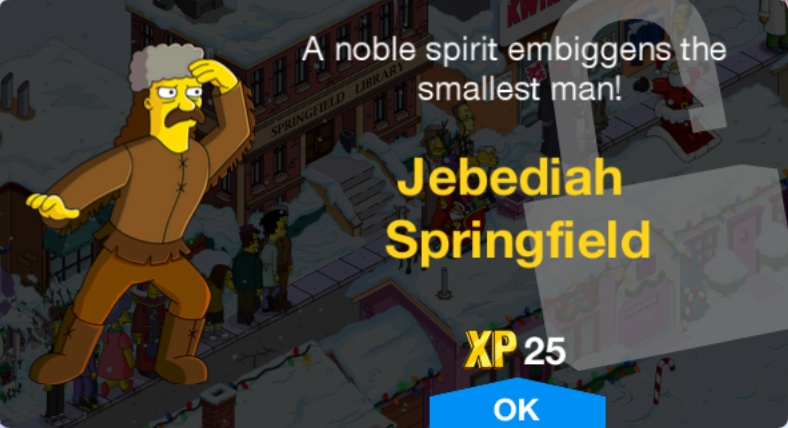 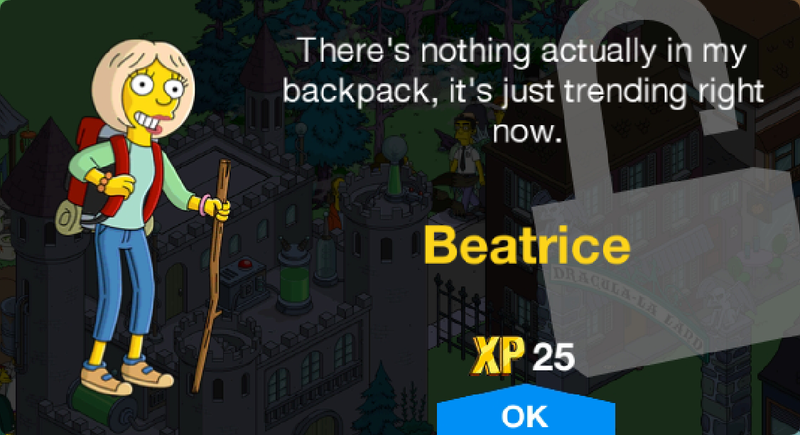 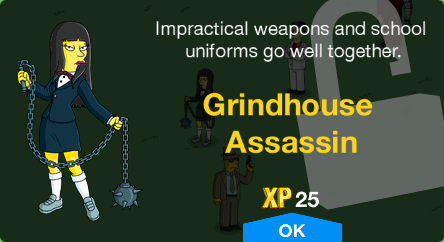 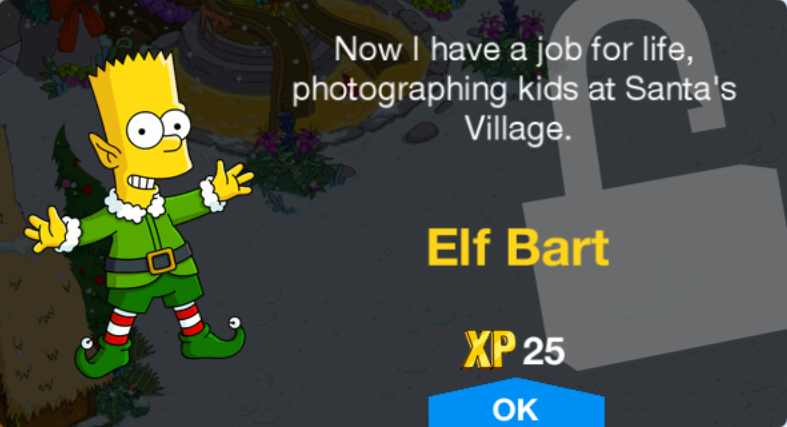 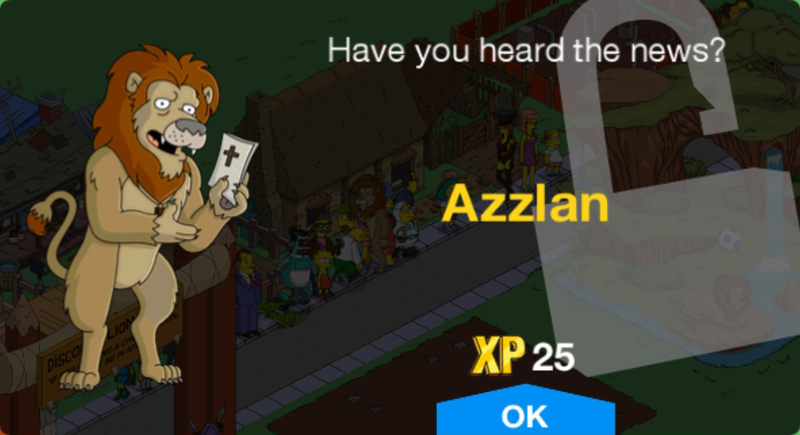 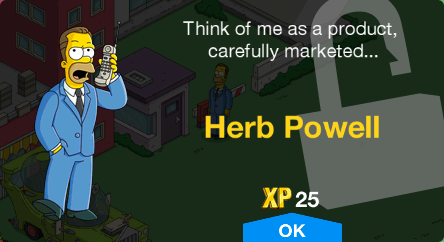 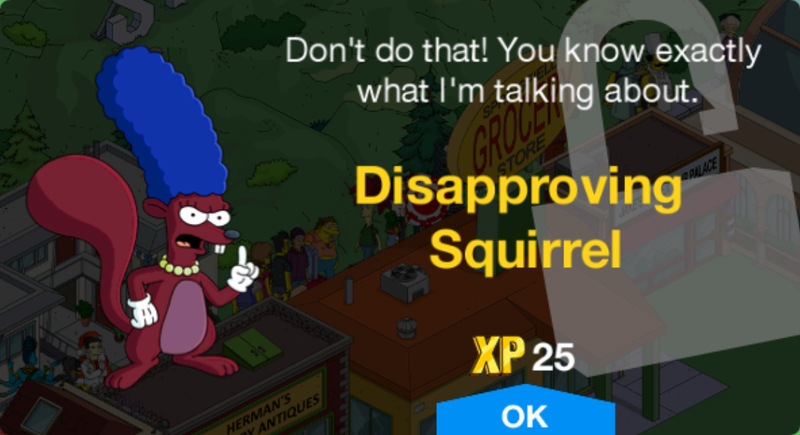 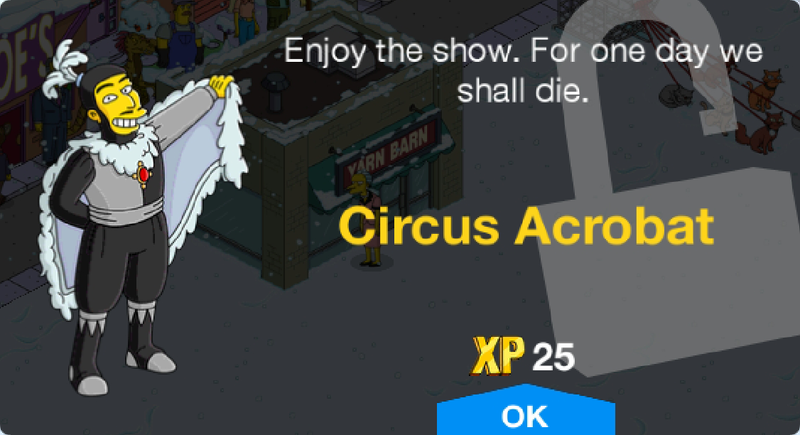 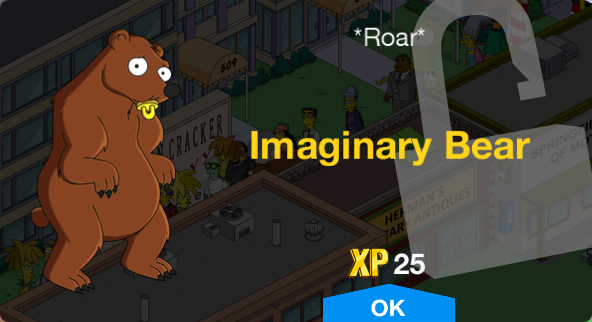 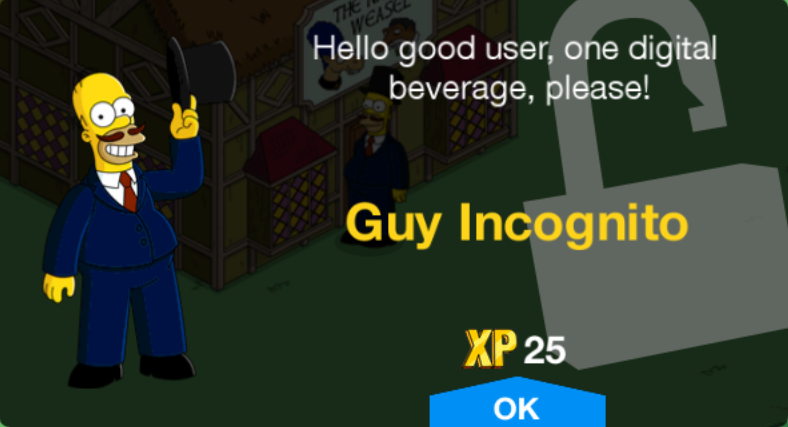 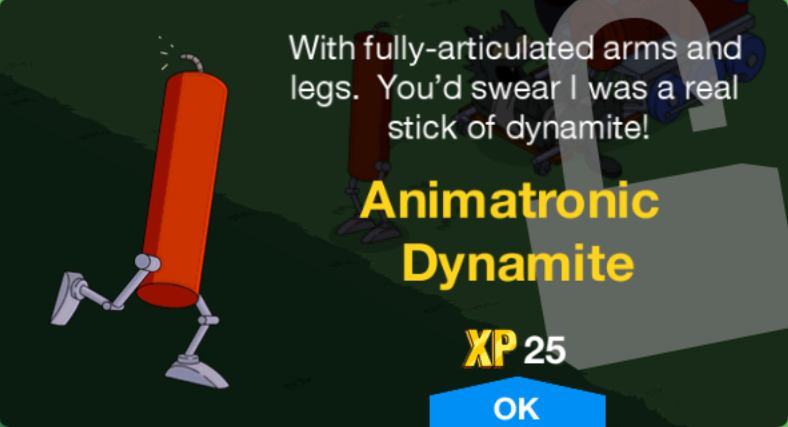 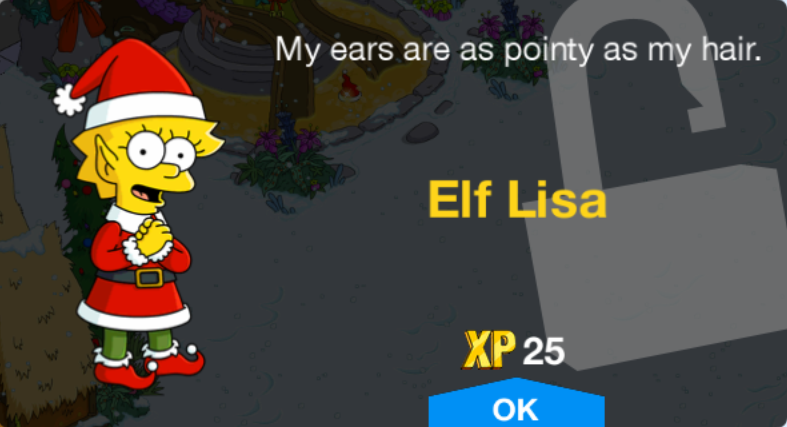 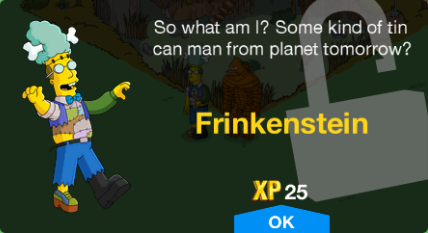 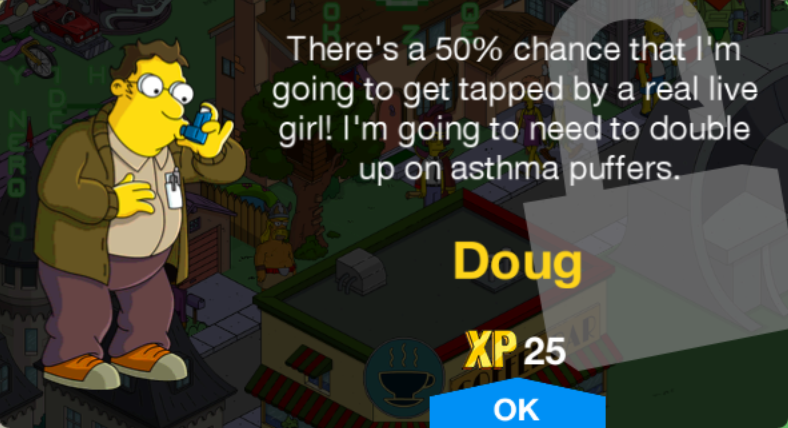 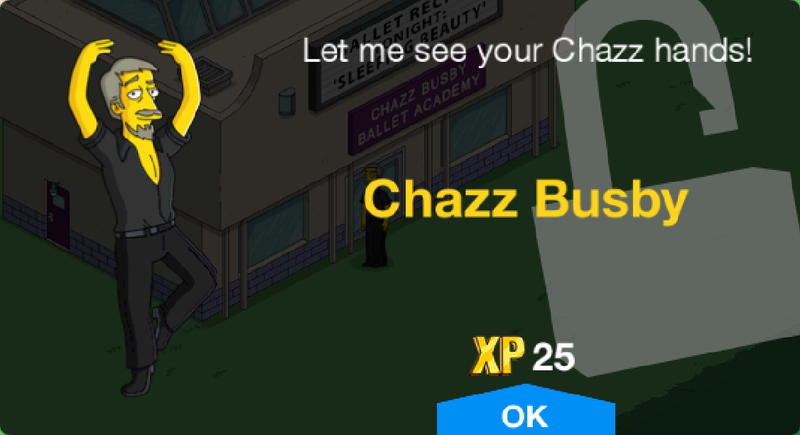 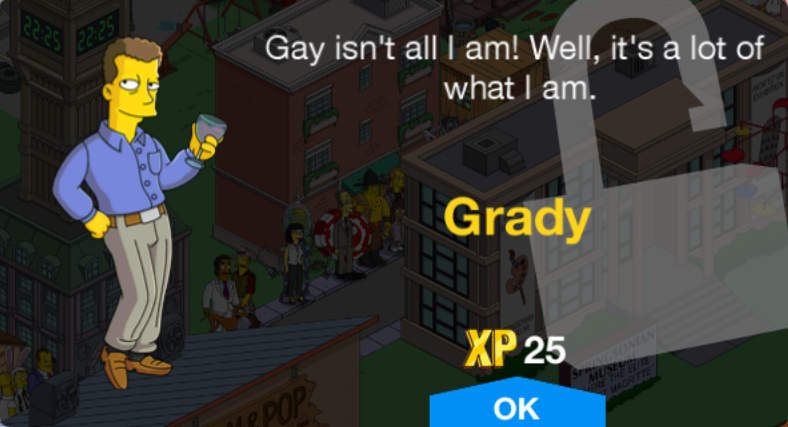 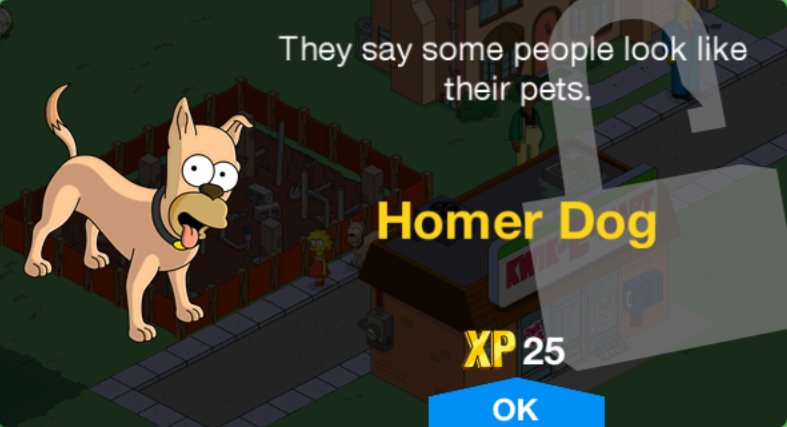 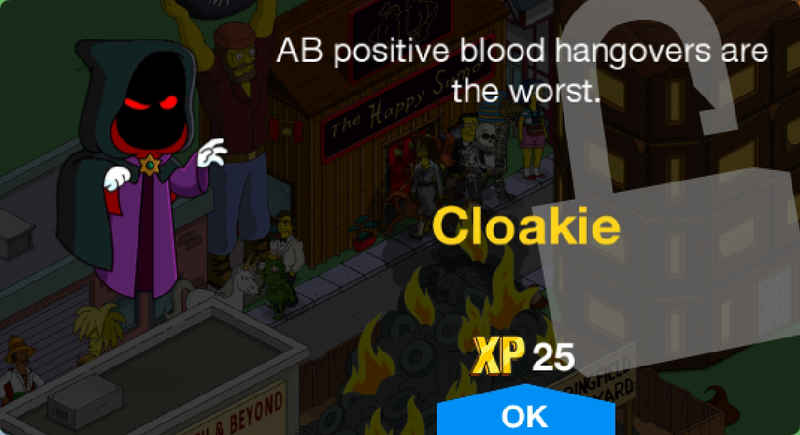 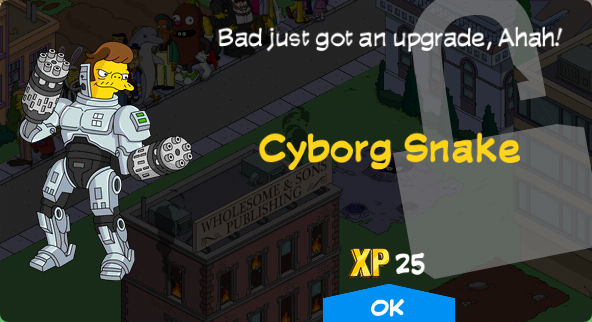 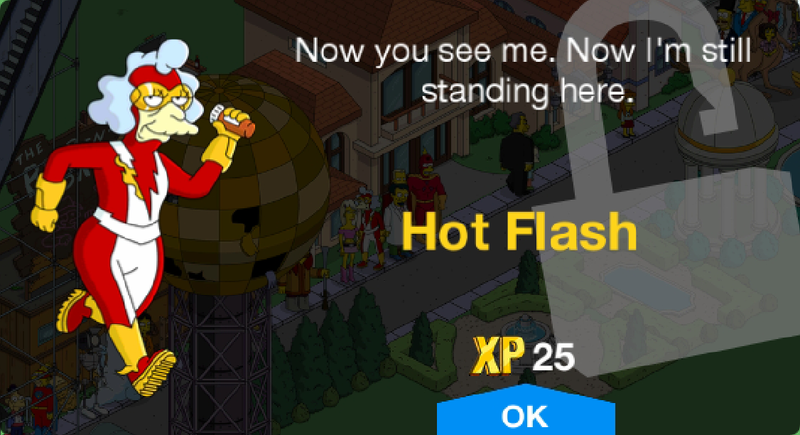 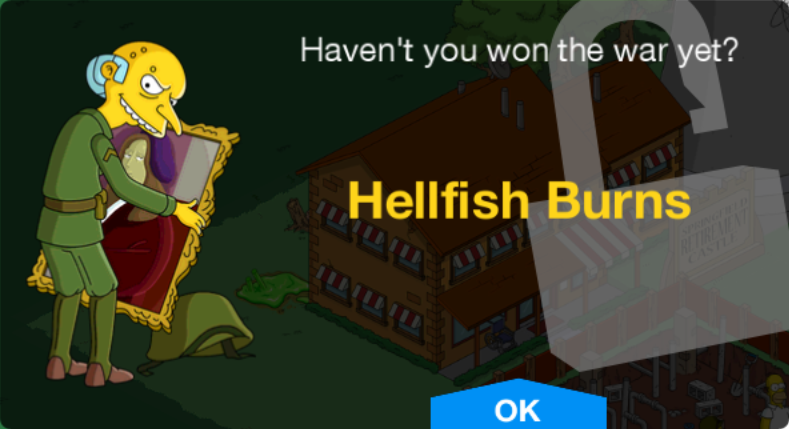 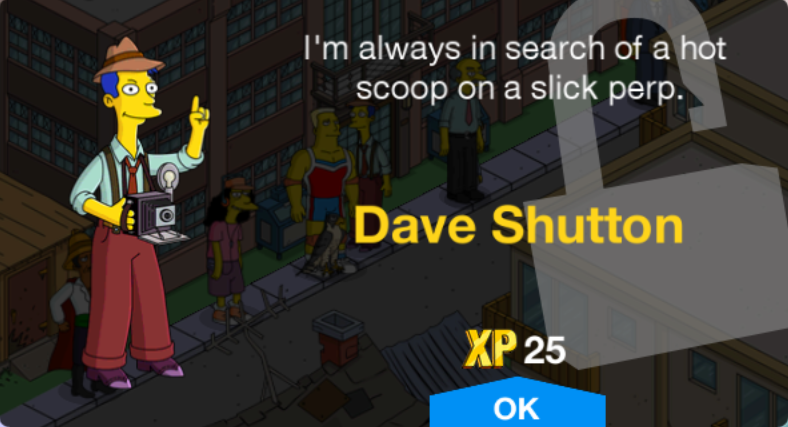 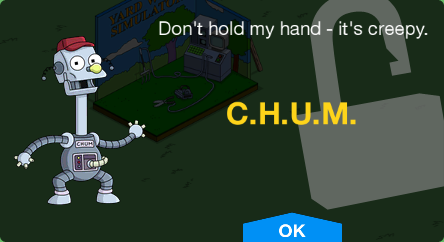 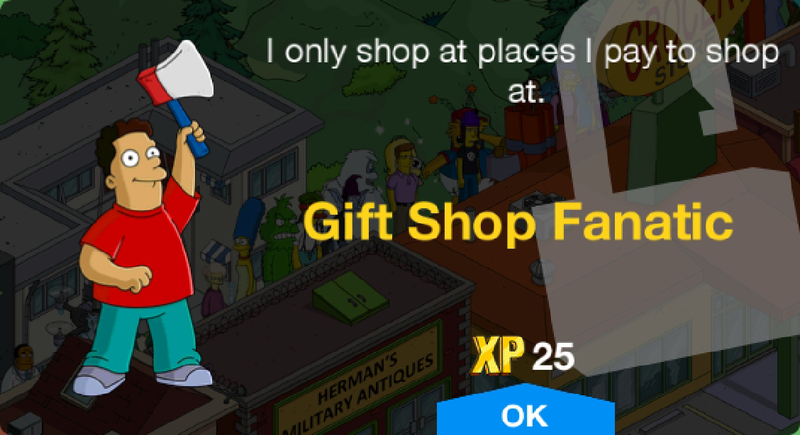 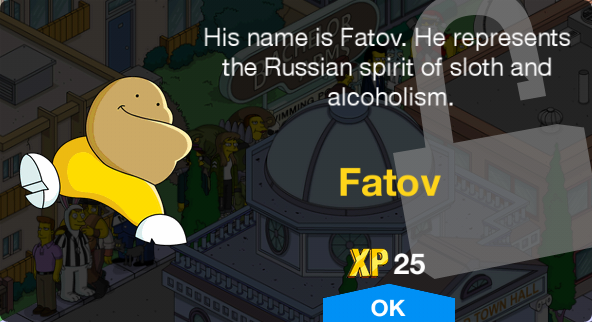 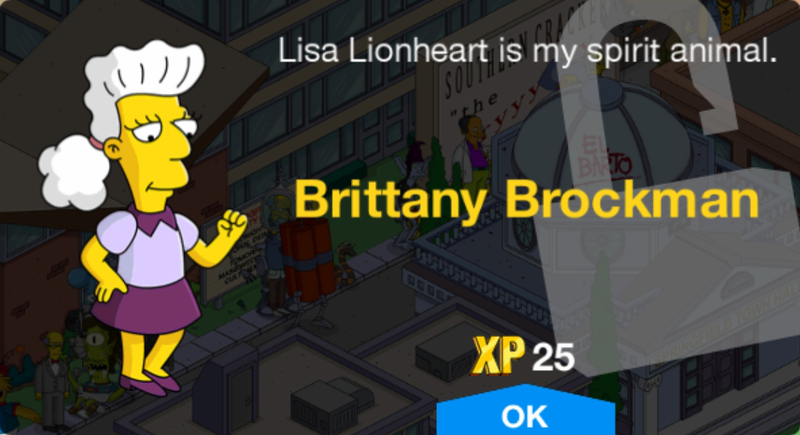 All The Simpsons: Tapped Out character unlock messages. 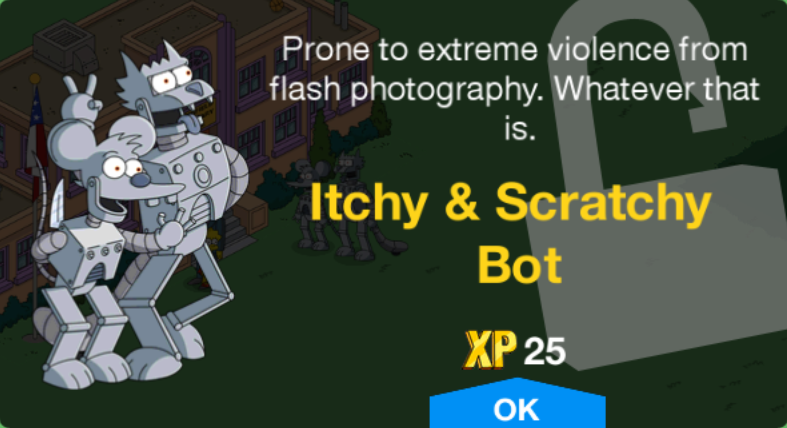 Media in category "Images - Tapped Out unlock messages"
The following 200 files are in this category, out of 690 total. 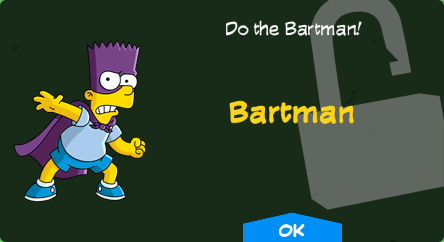 Modified on August 15, 2017, at 09:50.